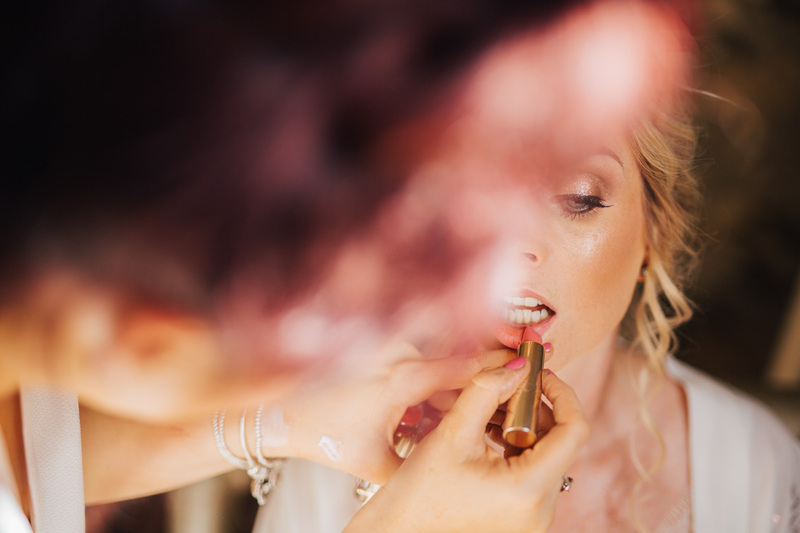 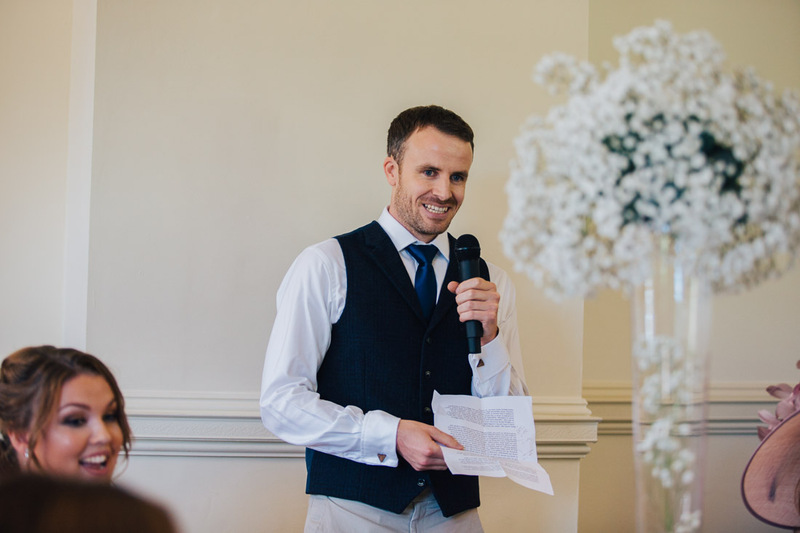 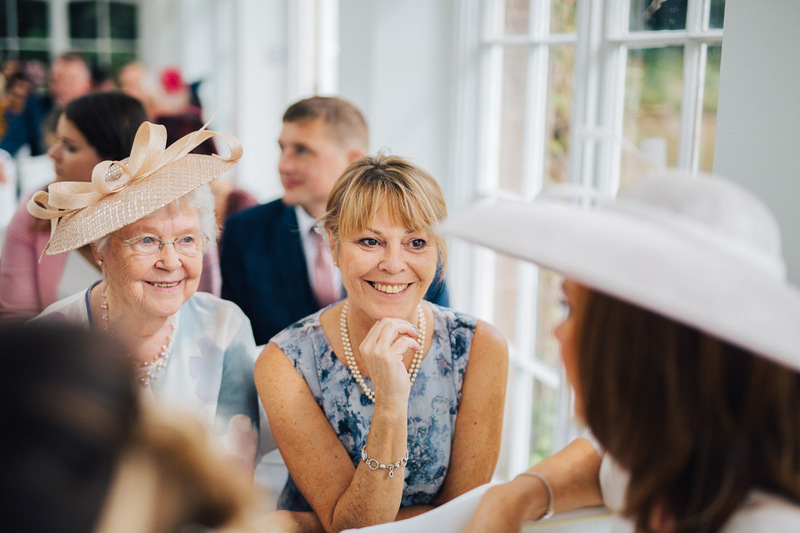 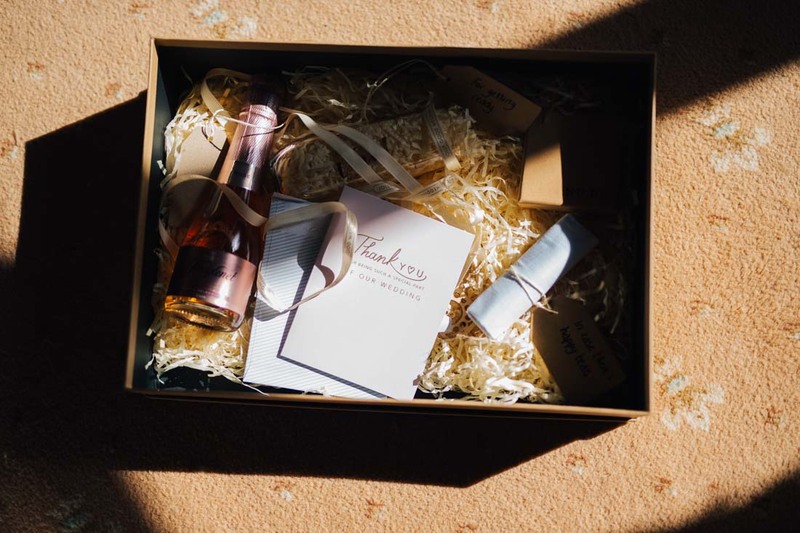 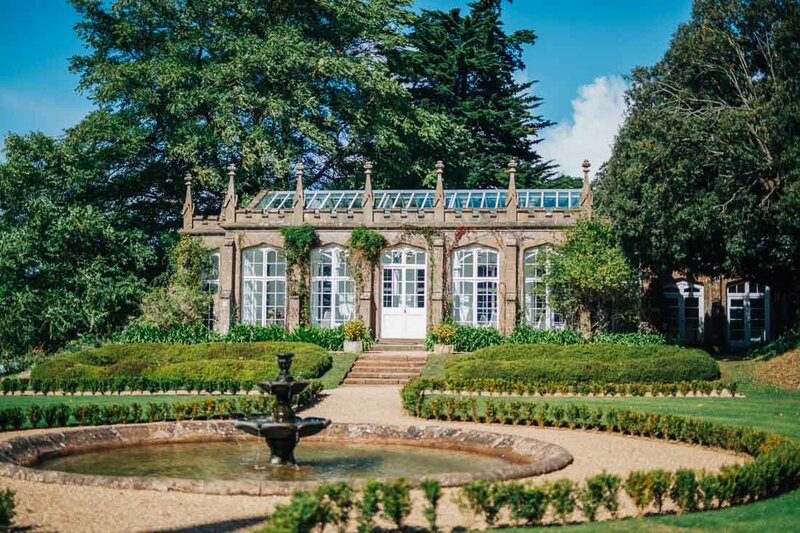 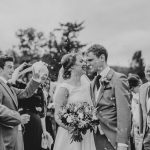 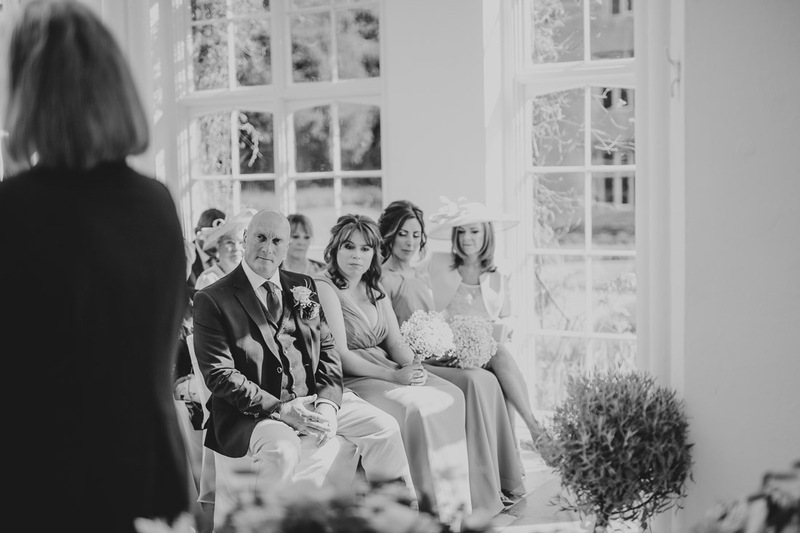 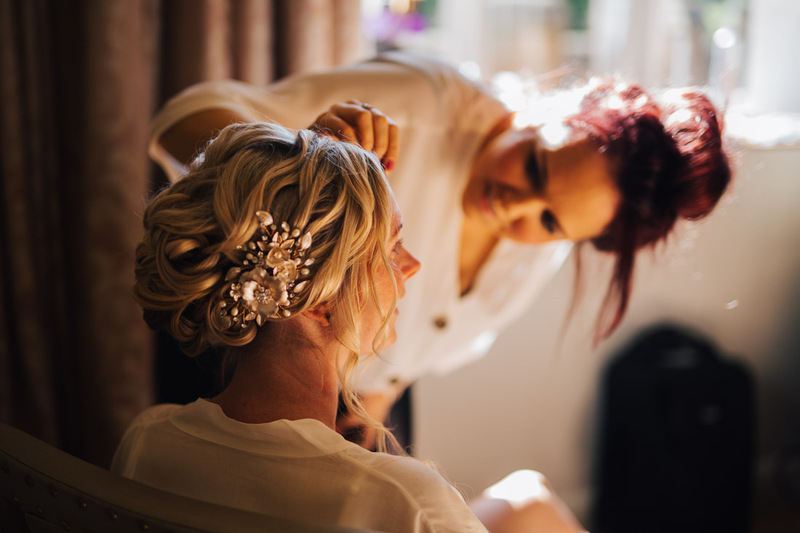 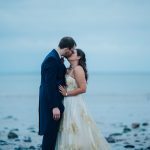 St Audries Deer Park Wedding Photographer. 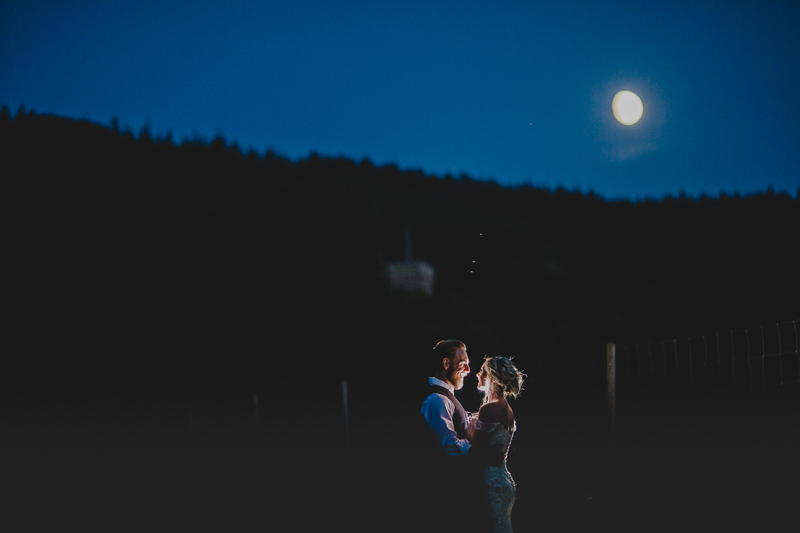 It was a pleasure to photograph Holly and Mikes wedding at St Audries Deer Park. 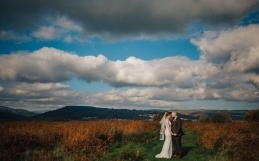 It was a gorgeous sunny, but very windy day! 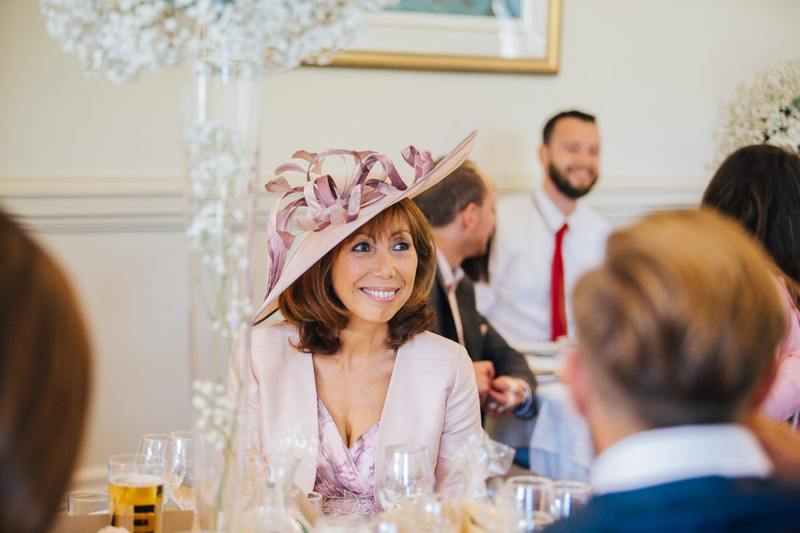 I loved the decor, food (I was treated to a delicious three courses sat with the guests!) 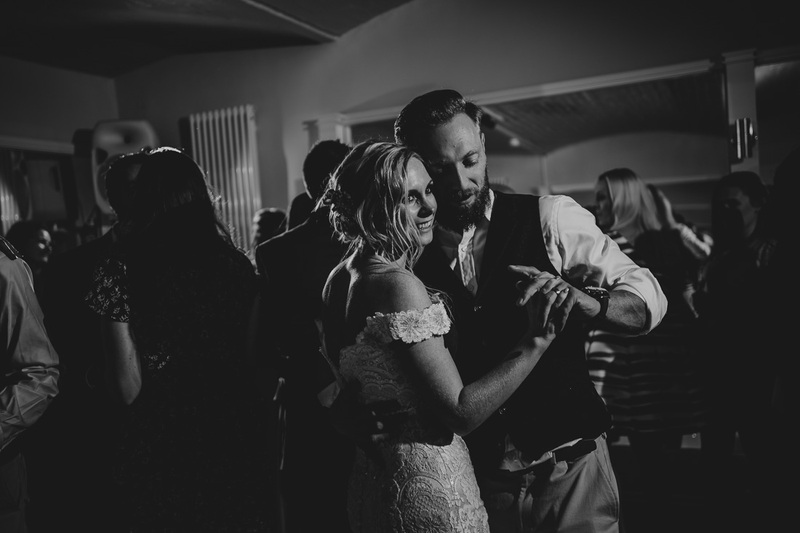 the music, the people – and the couple! 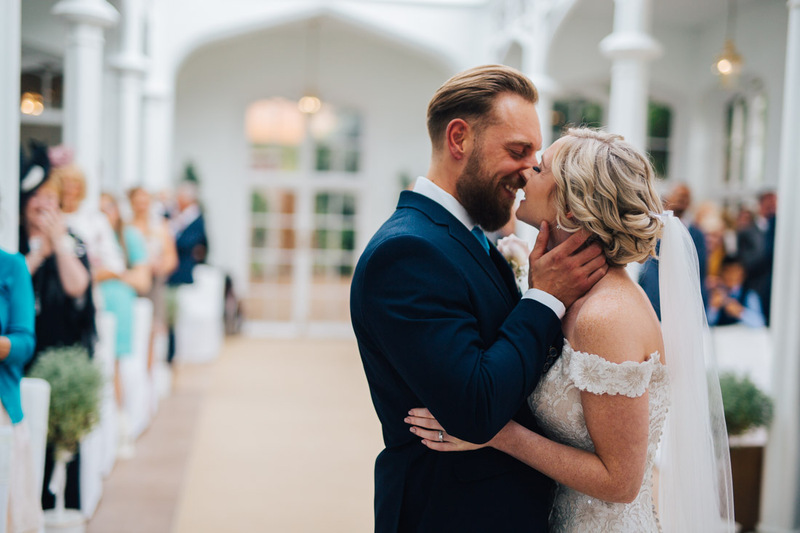 We had the best time ever. 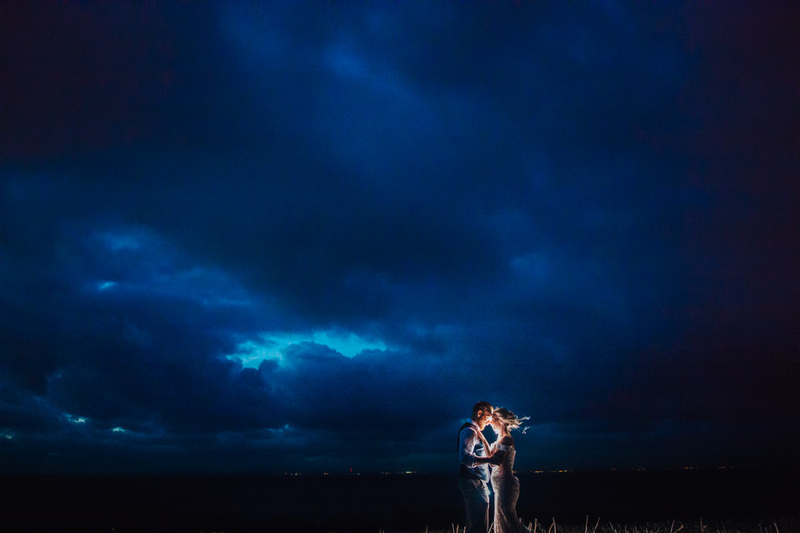 This is what they had to say about their wedding photographs. 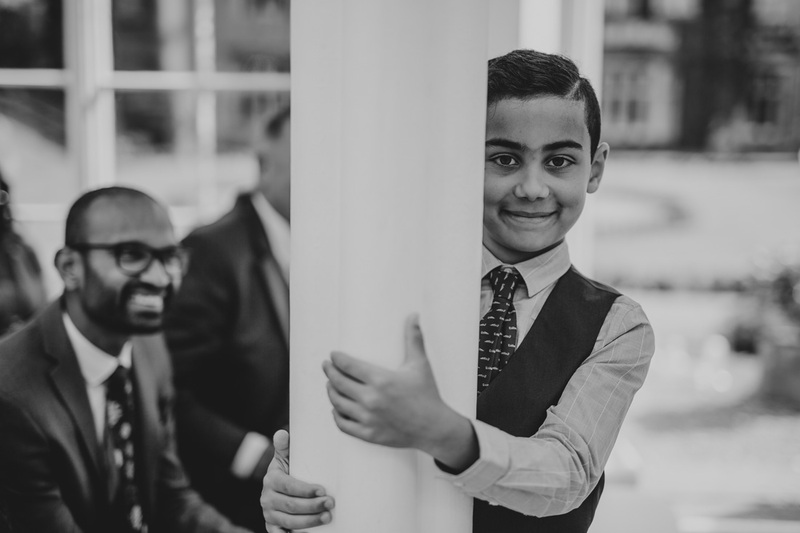 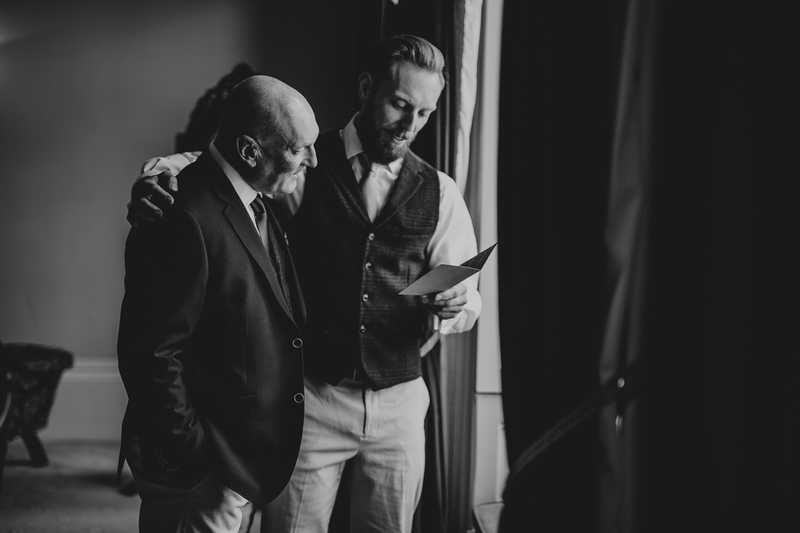 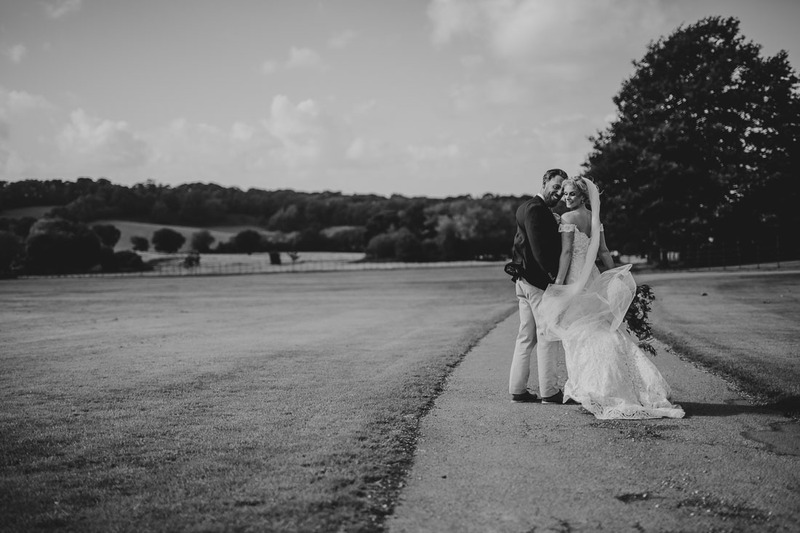 If you’re looking for a photographer for your special day, then look no further! 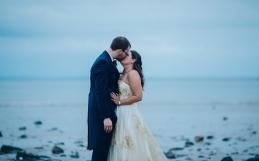 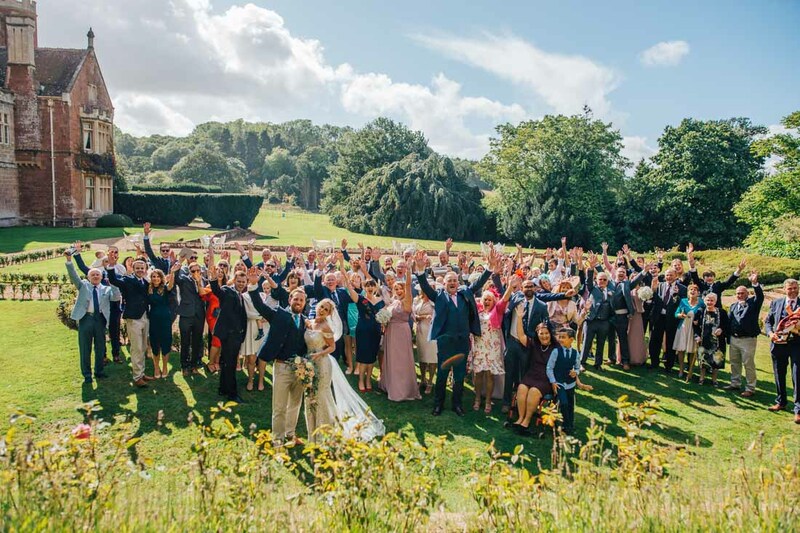 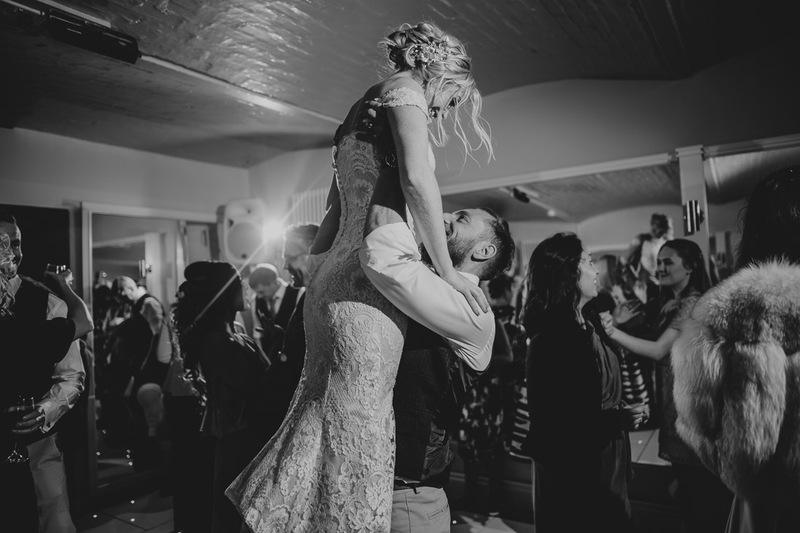 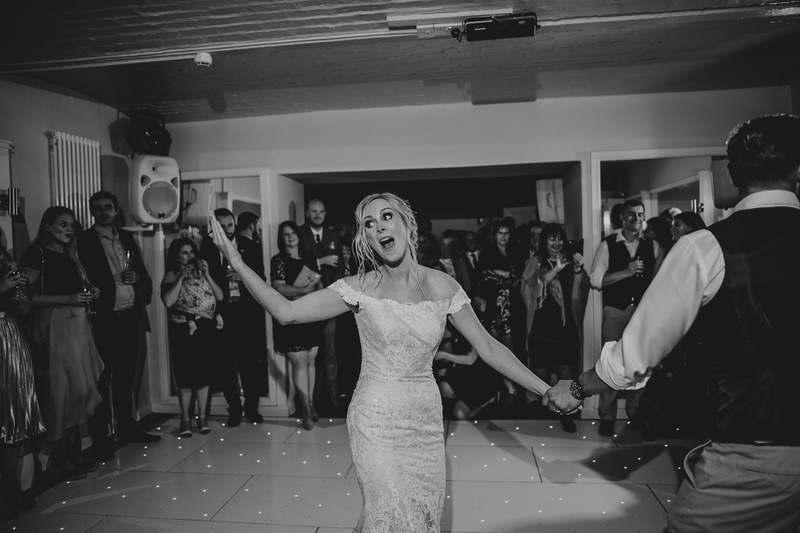 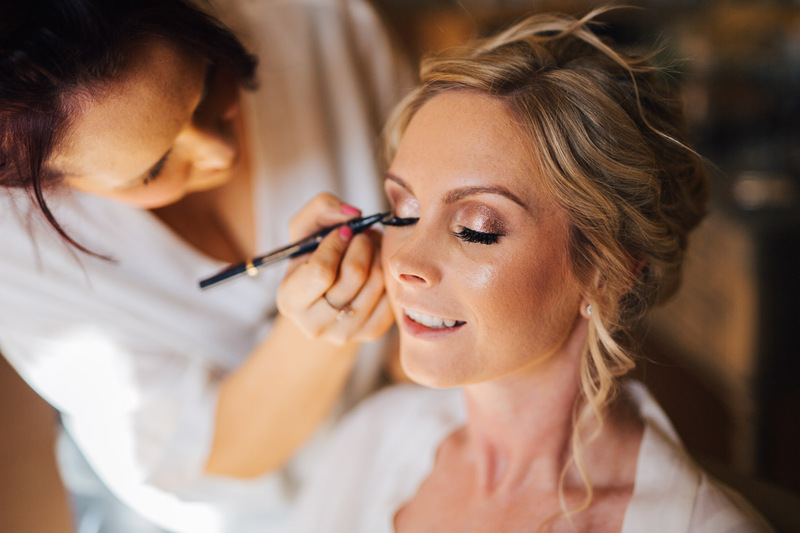 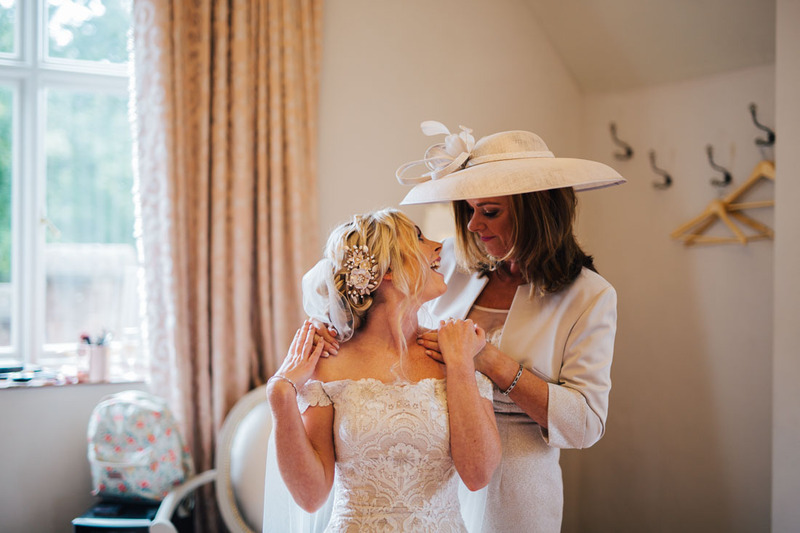 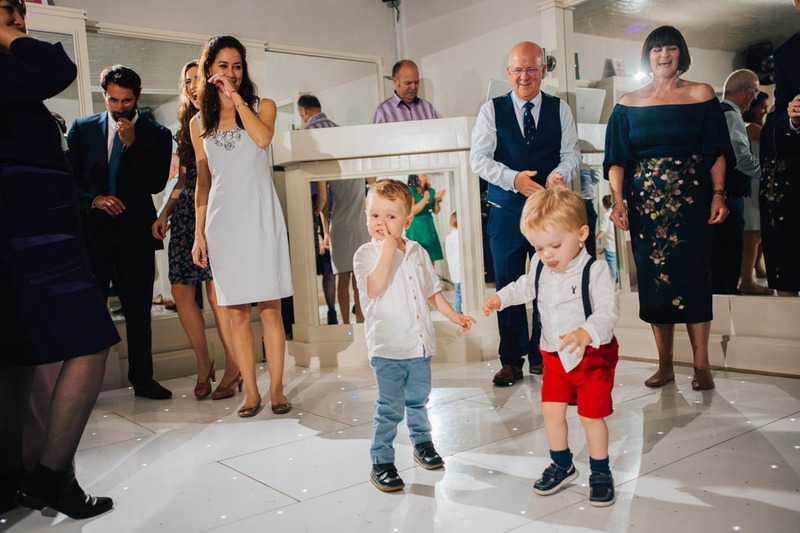 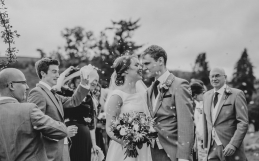 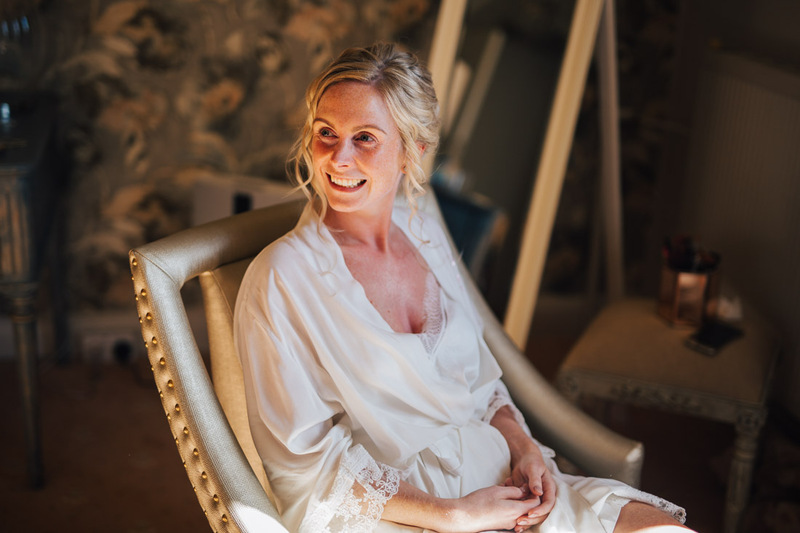 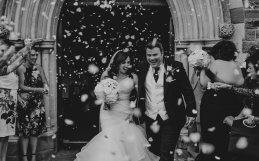 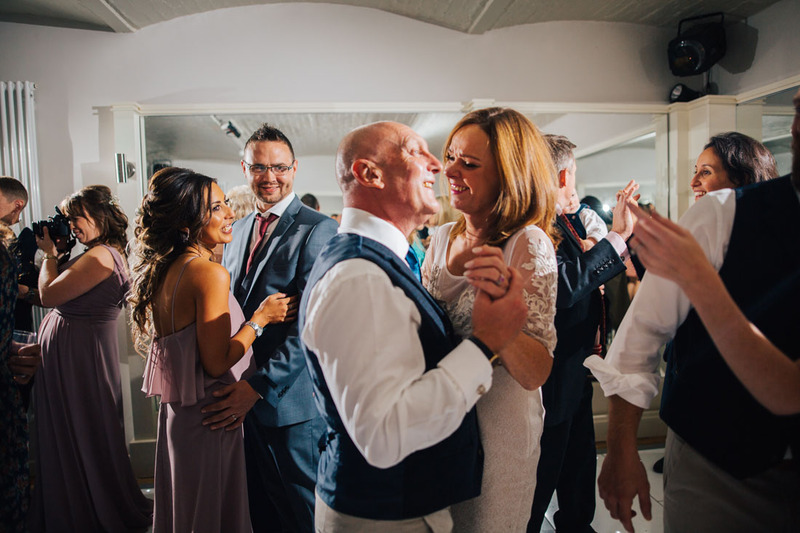 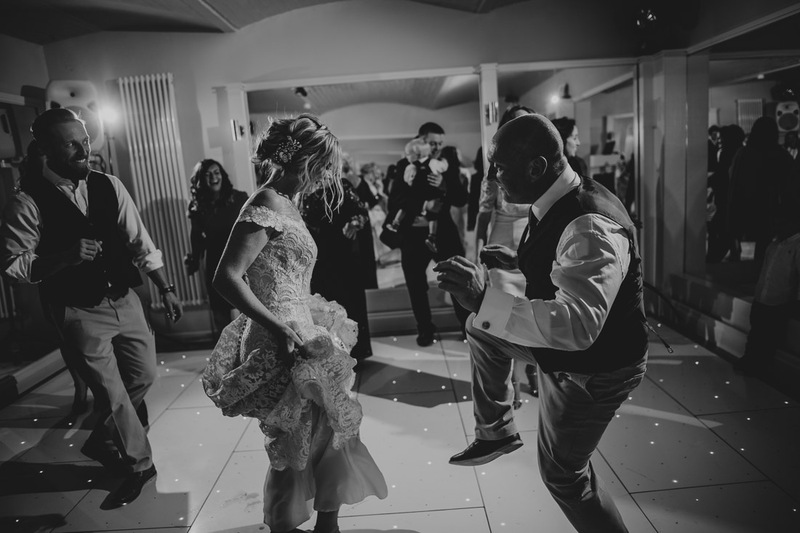 Clare was the perfect choice for us….smiley, happy, bubbly and fun! 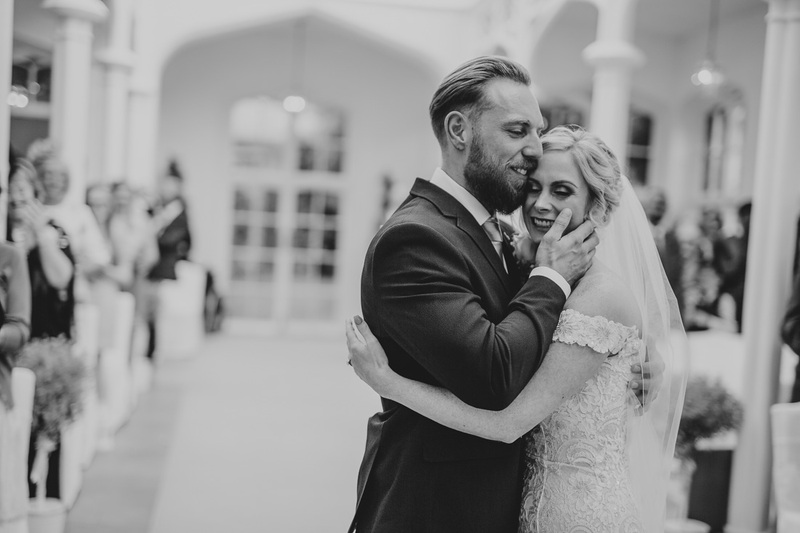 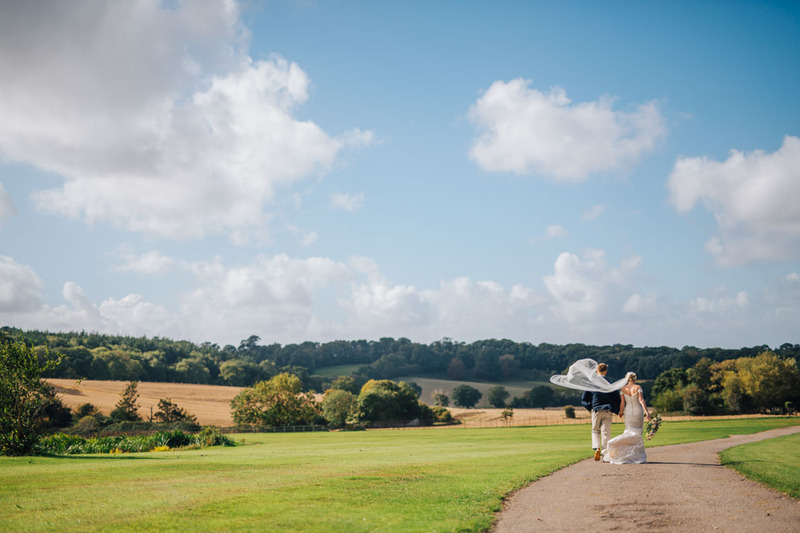 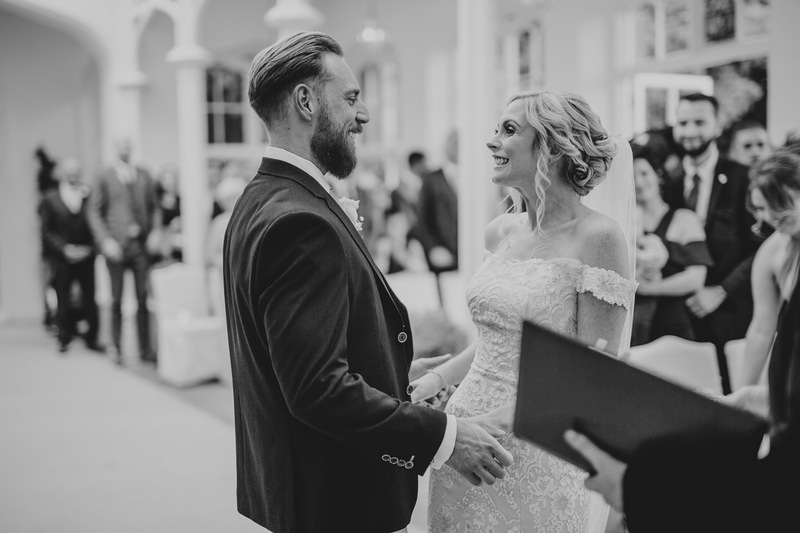 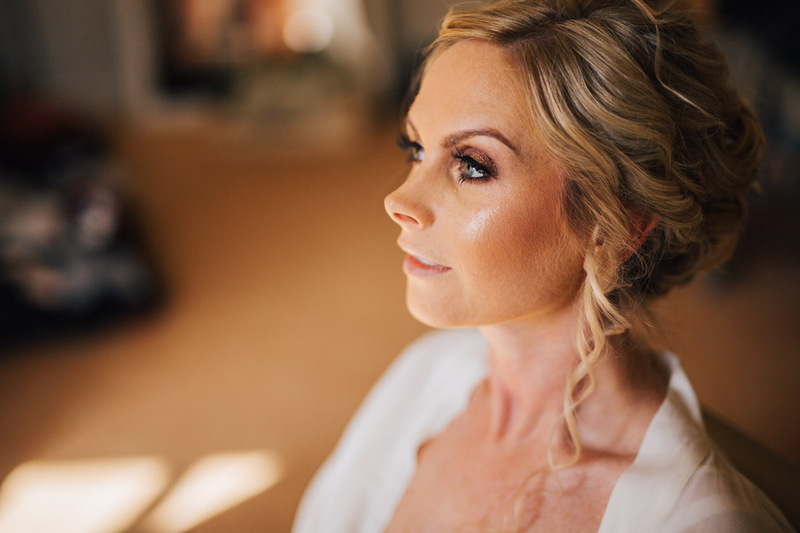 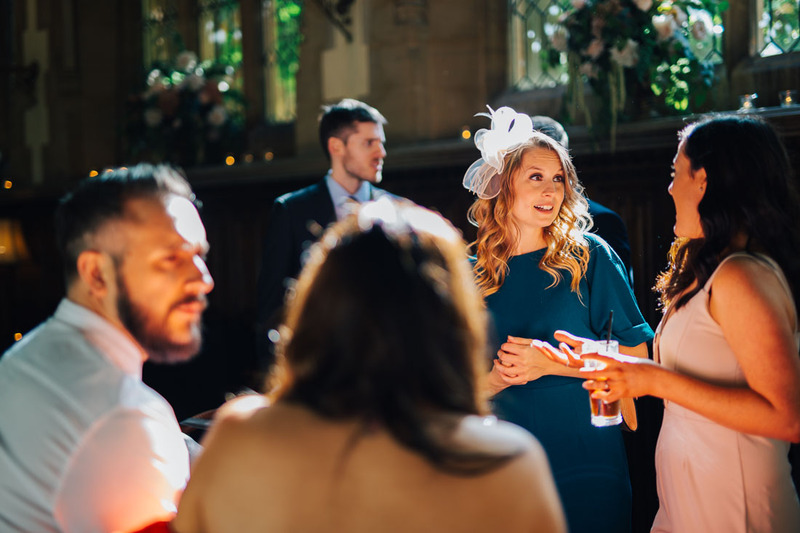 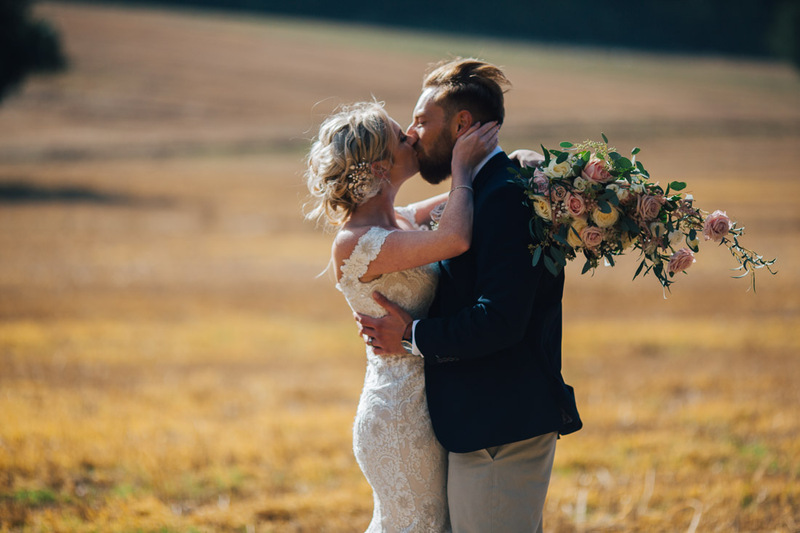 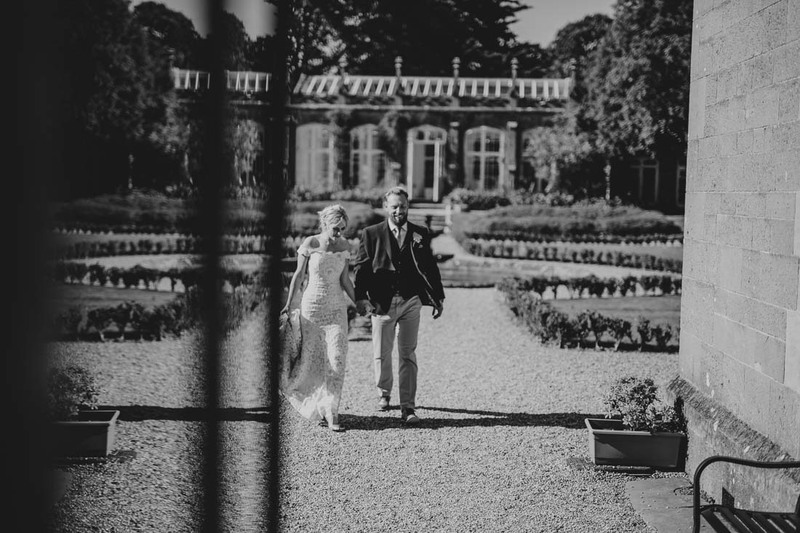 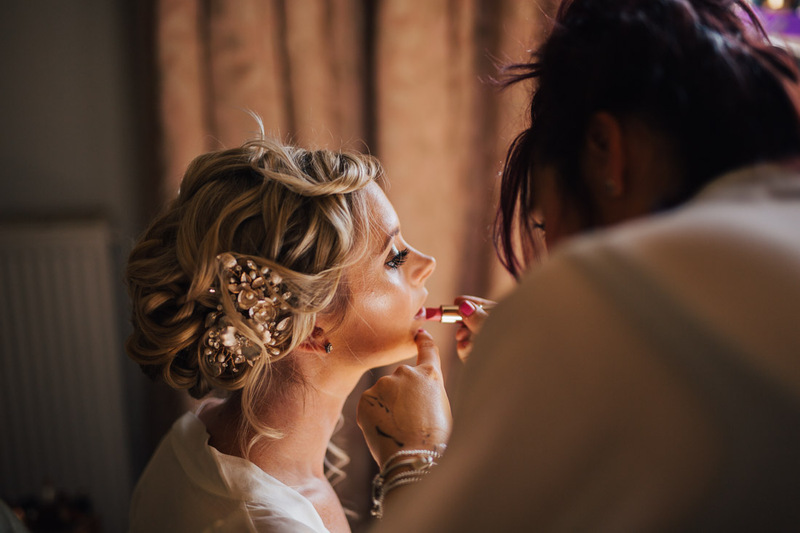 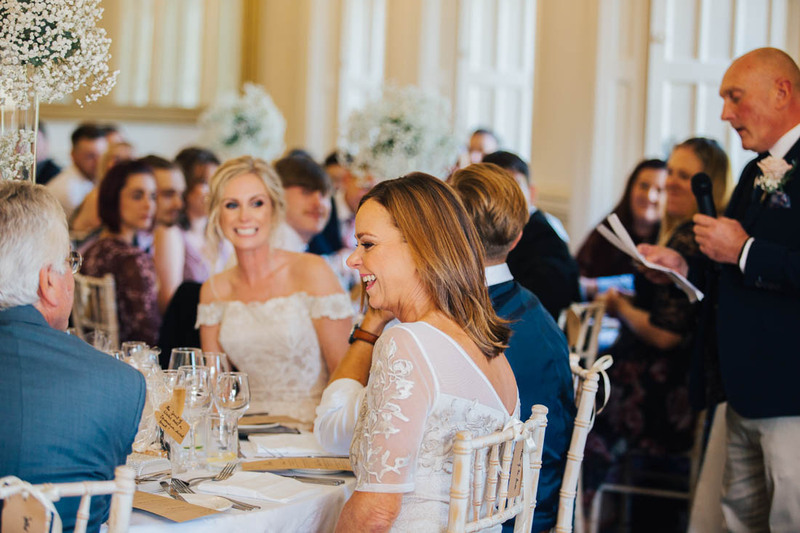 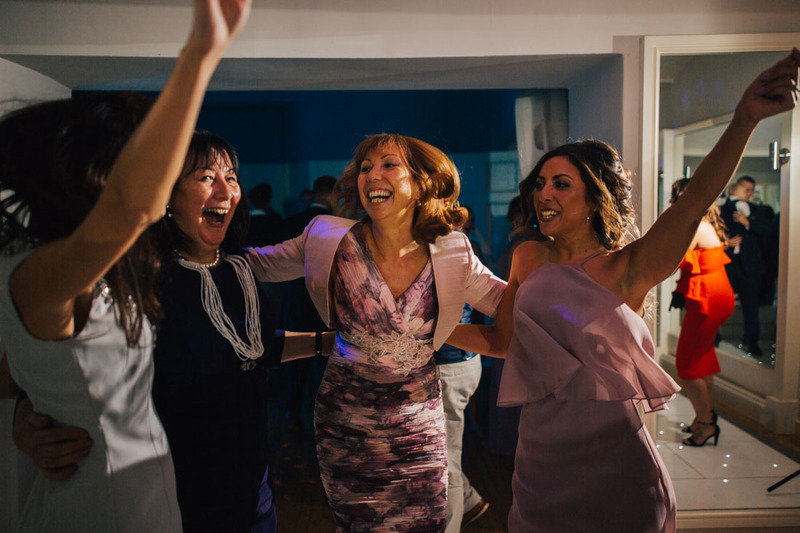 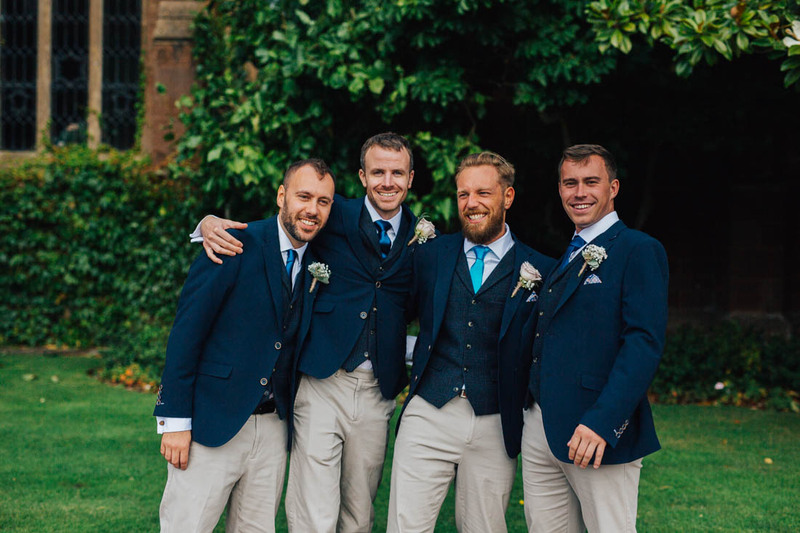 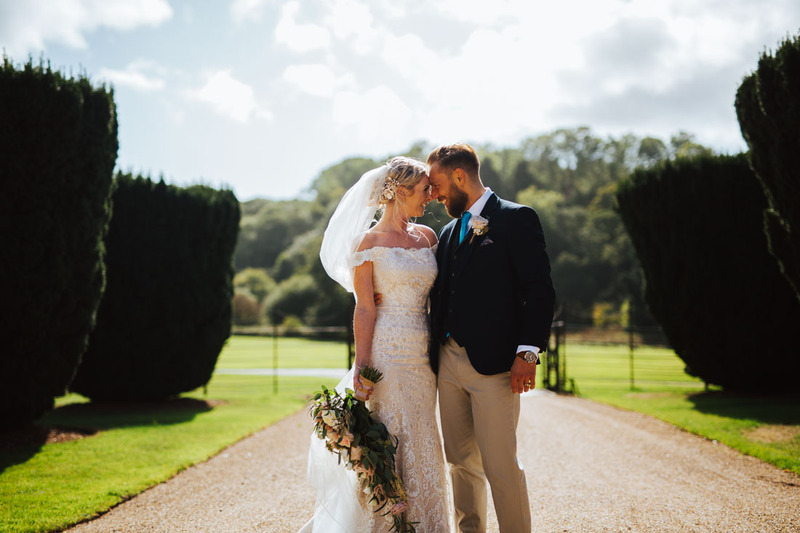 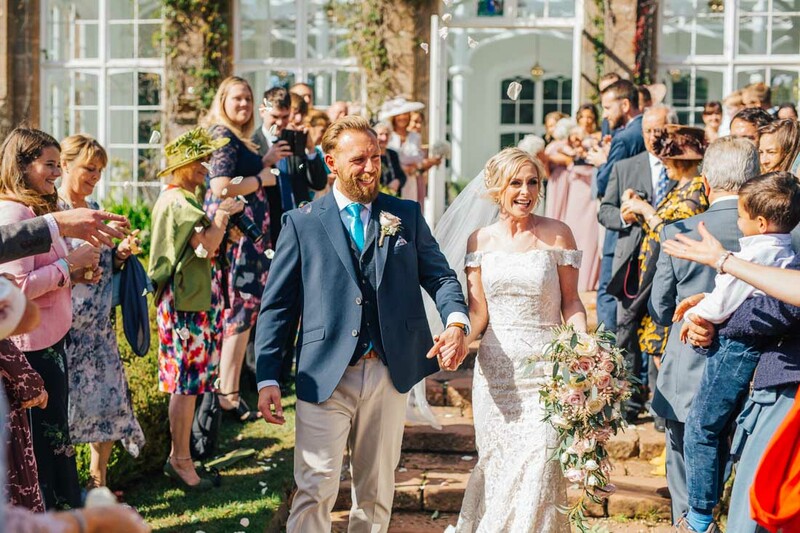 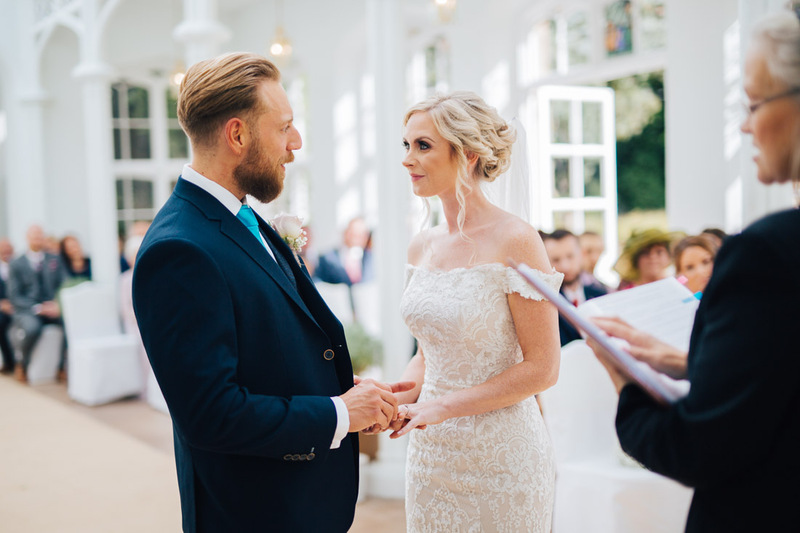 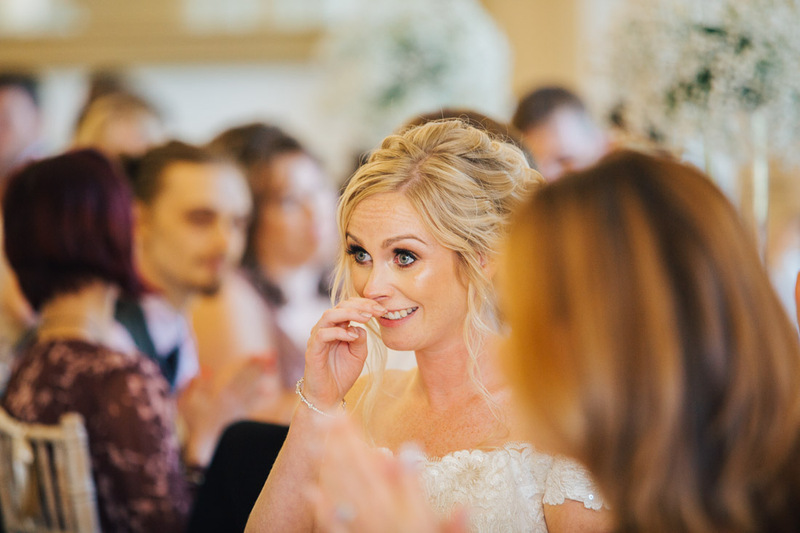 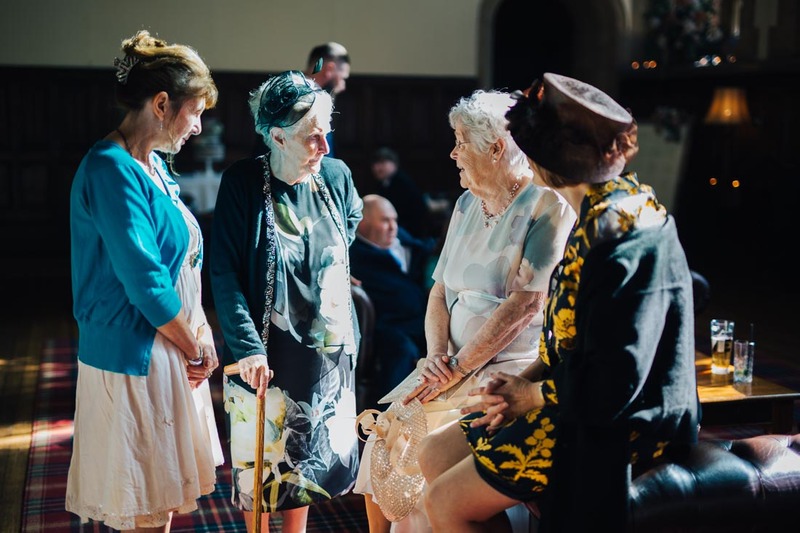 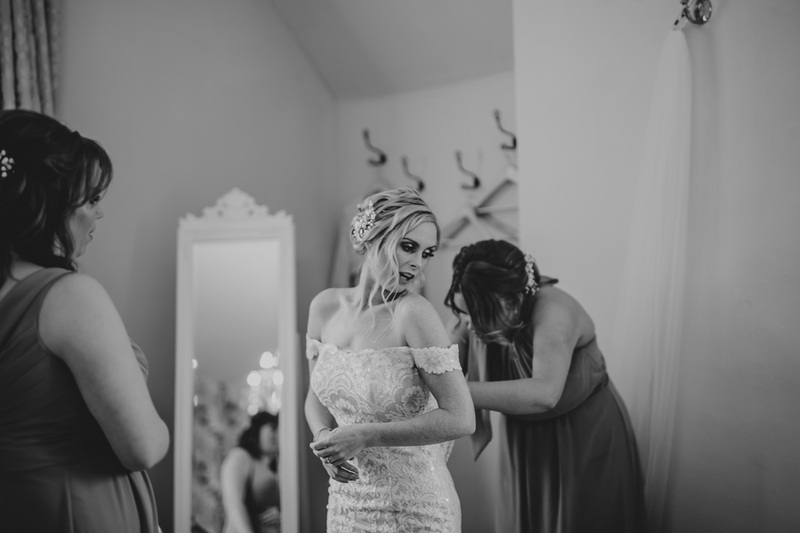 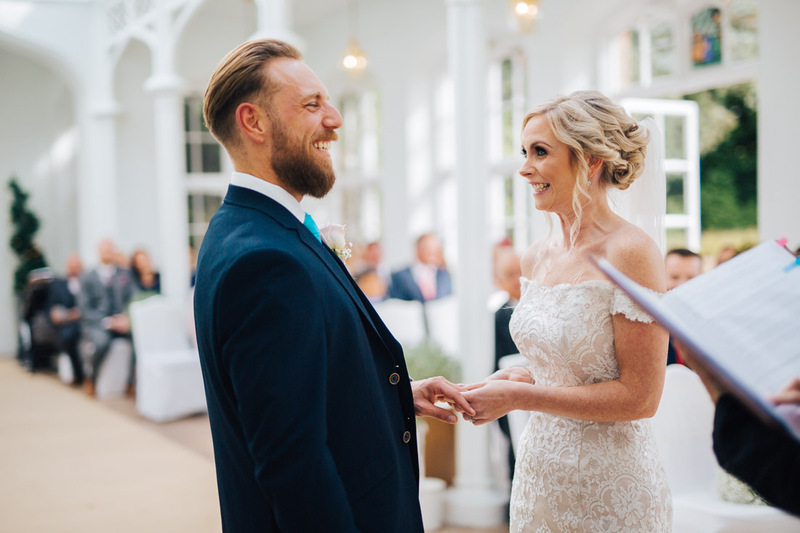 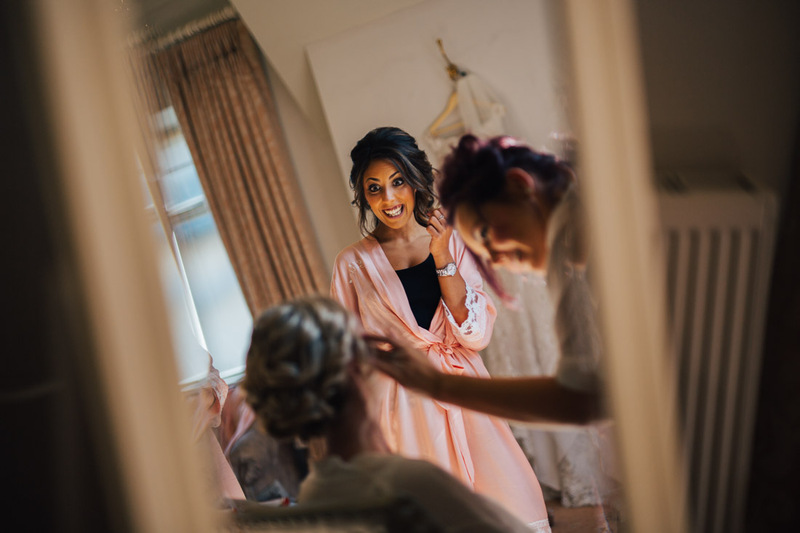 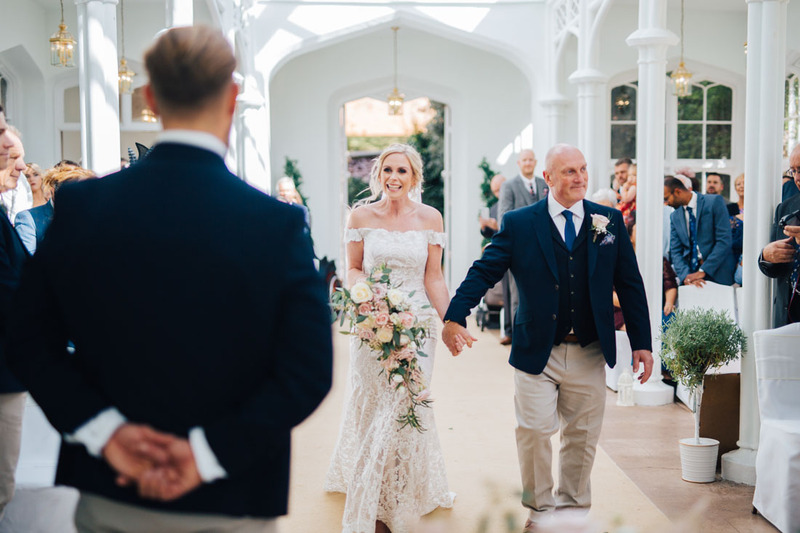 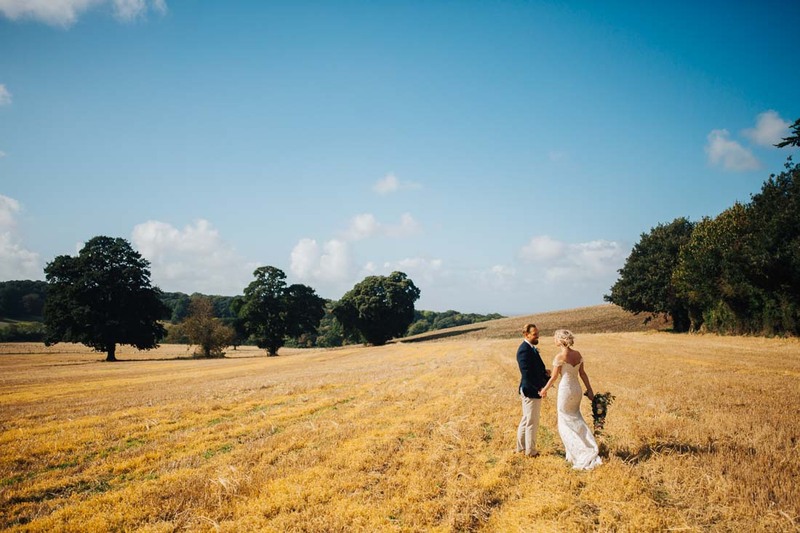 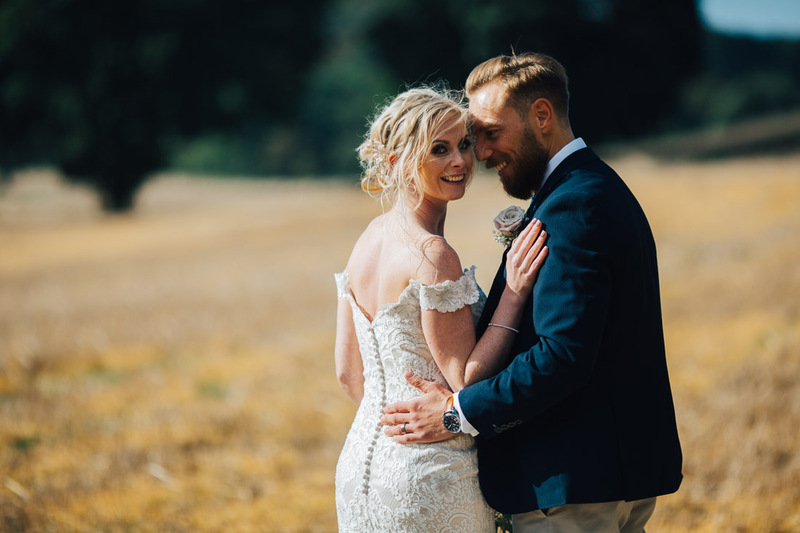 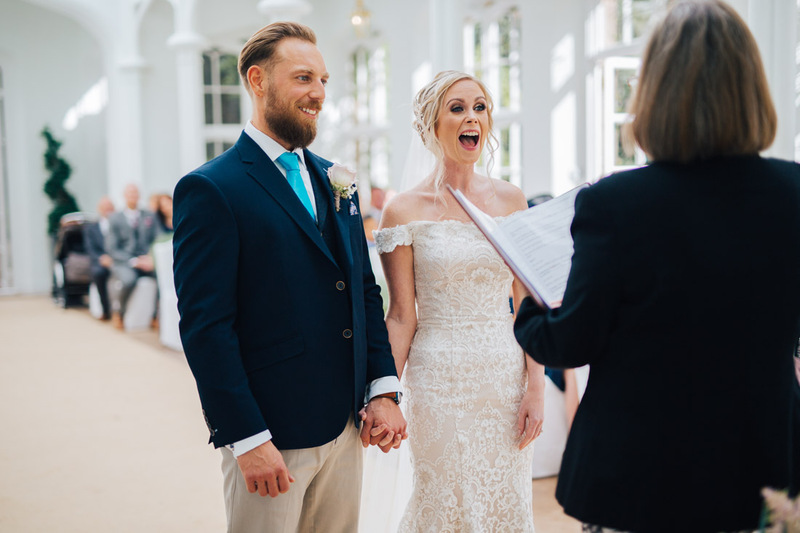 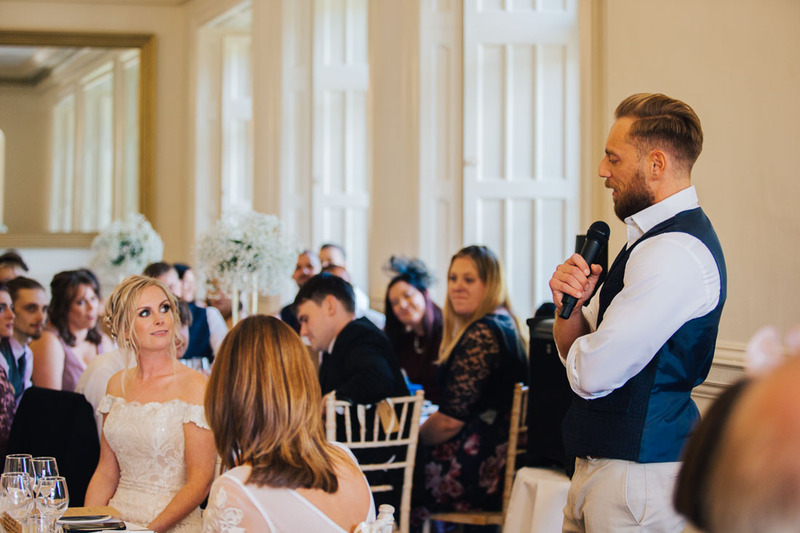 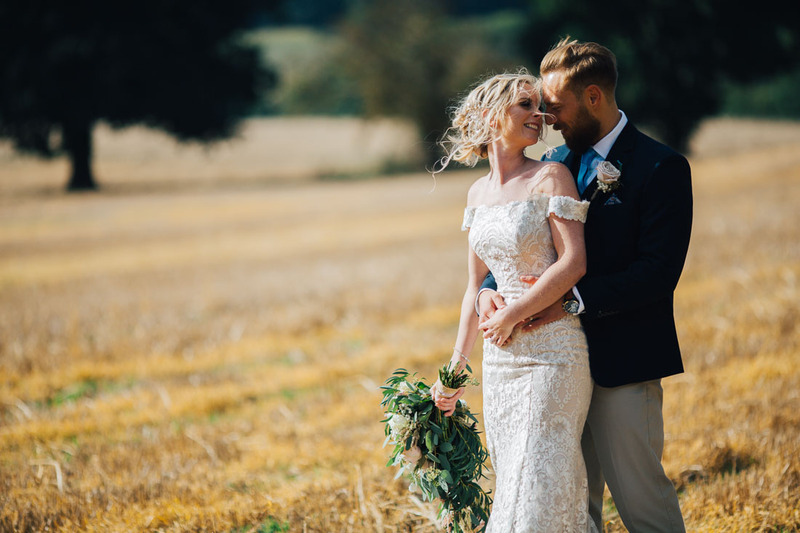 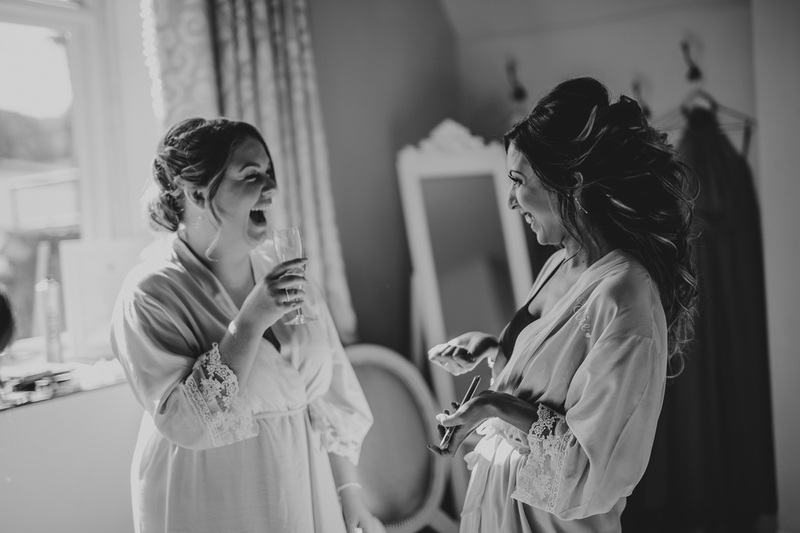 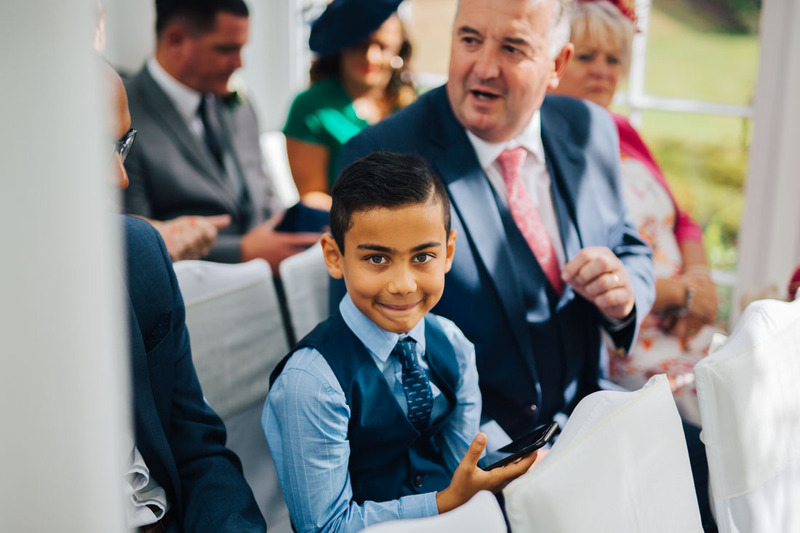 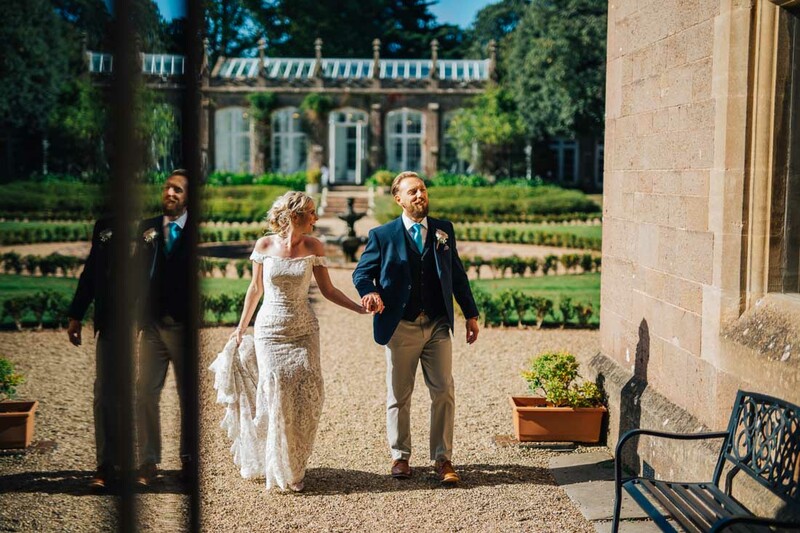 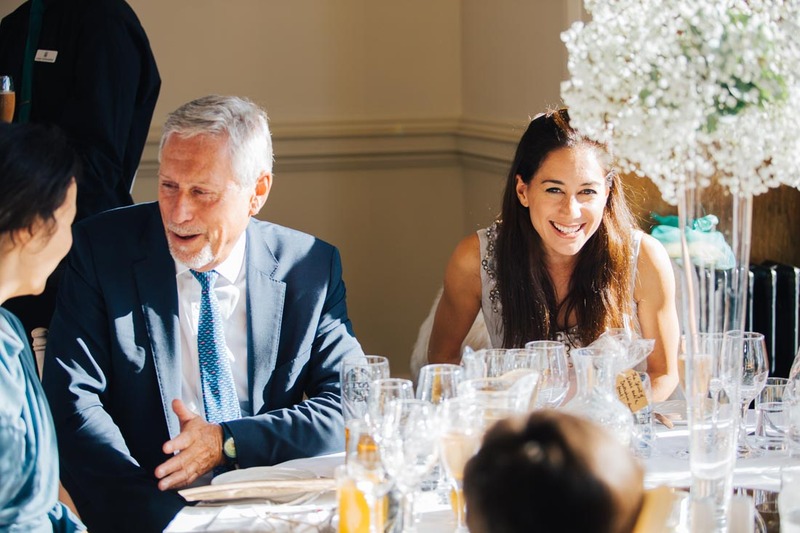 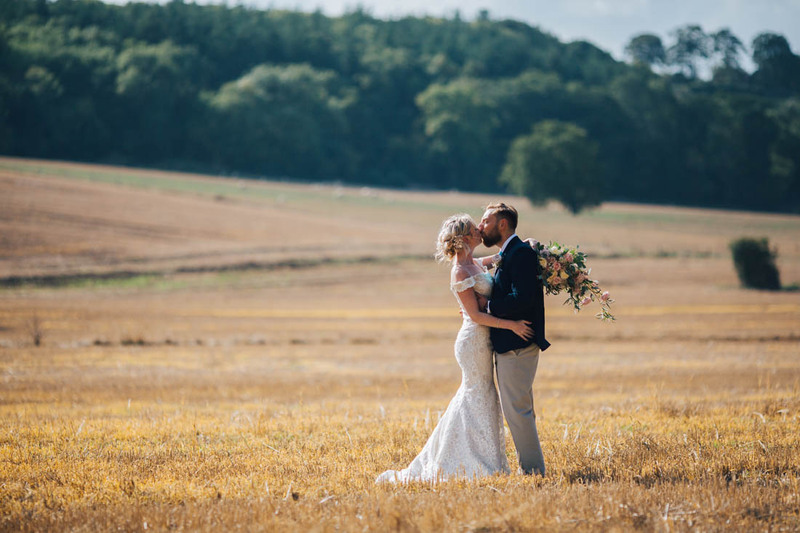 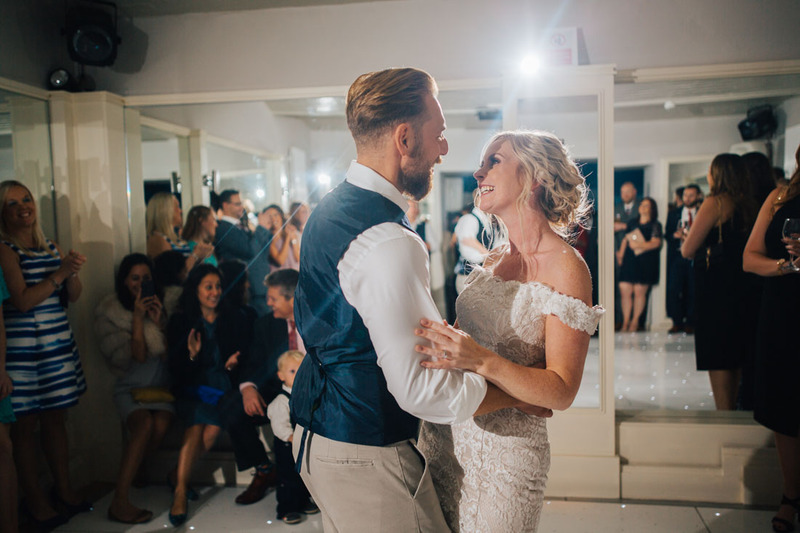 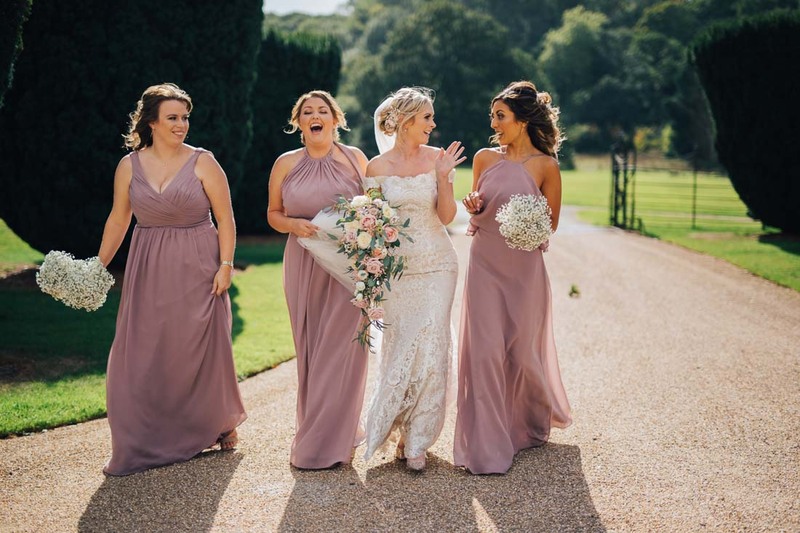 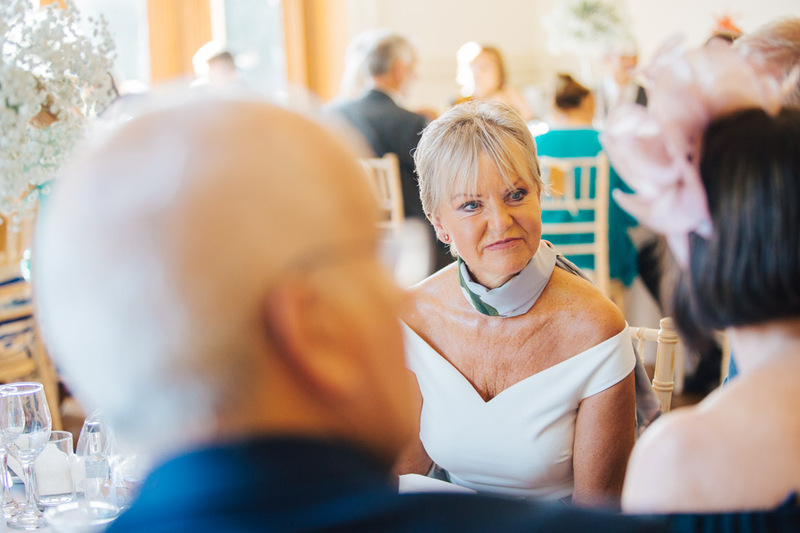 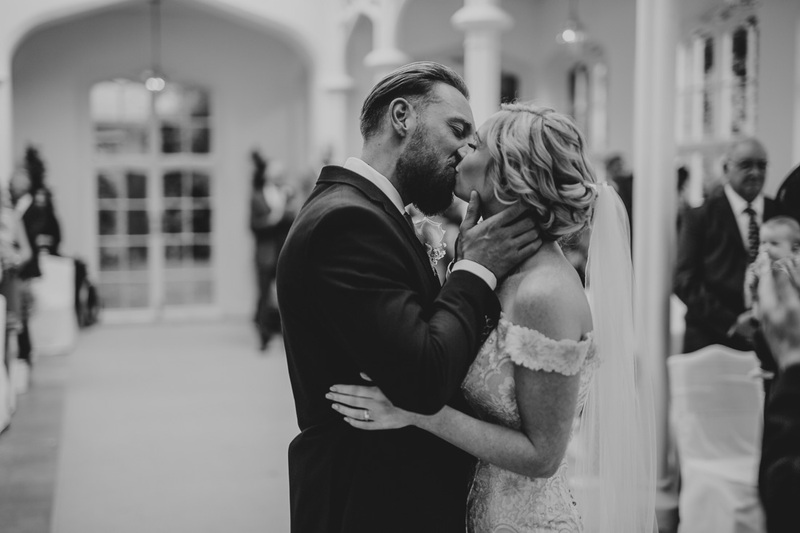 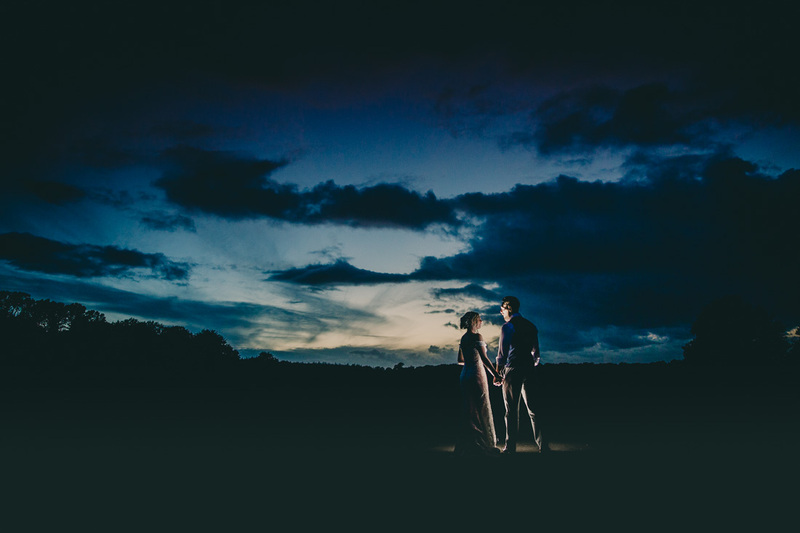 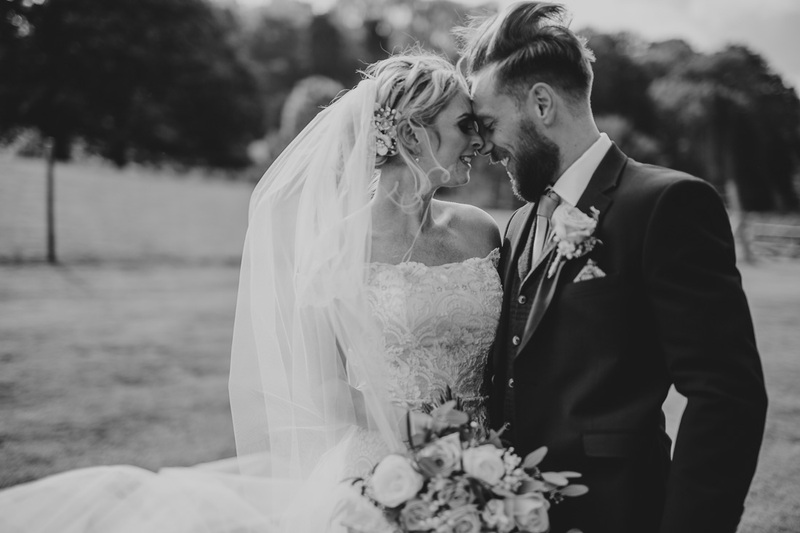 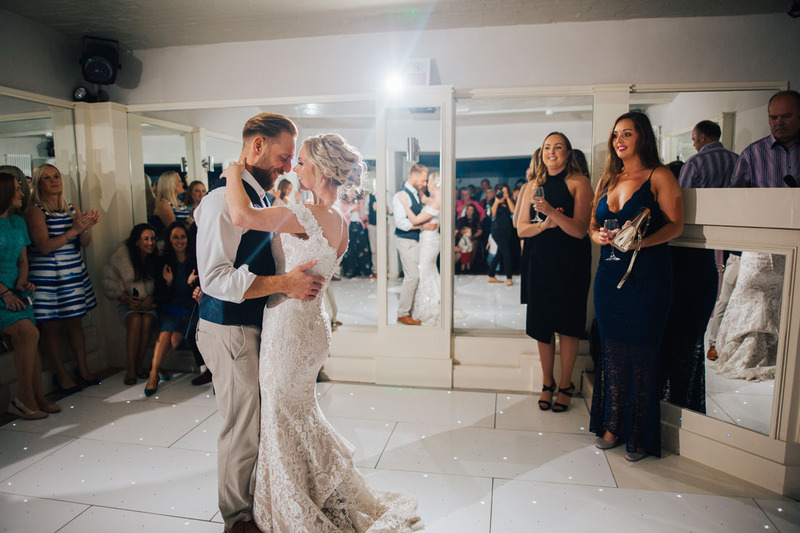 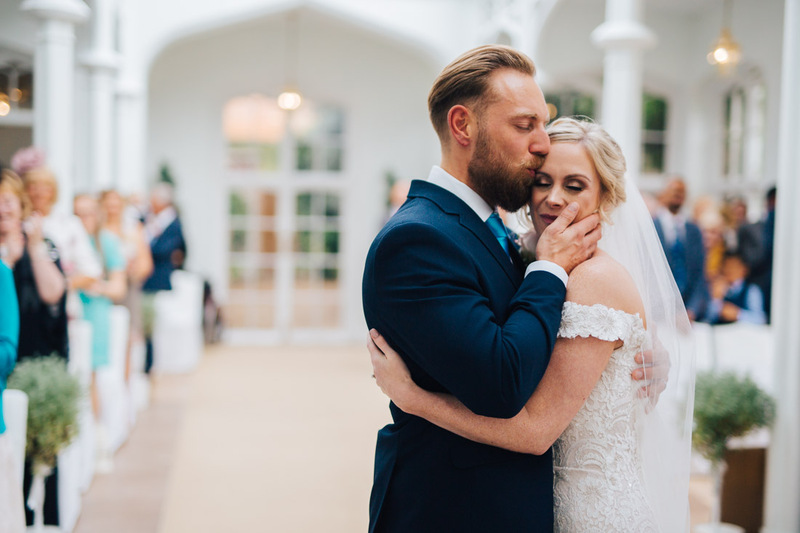 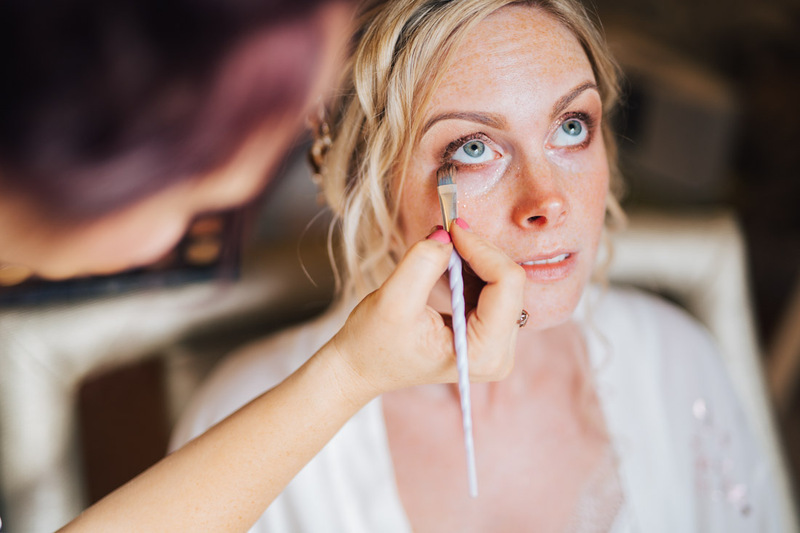 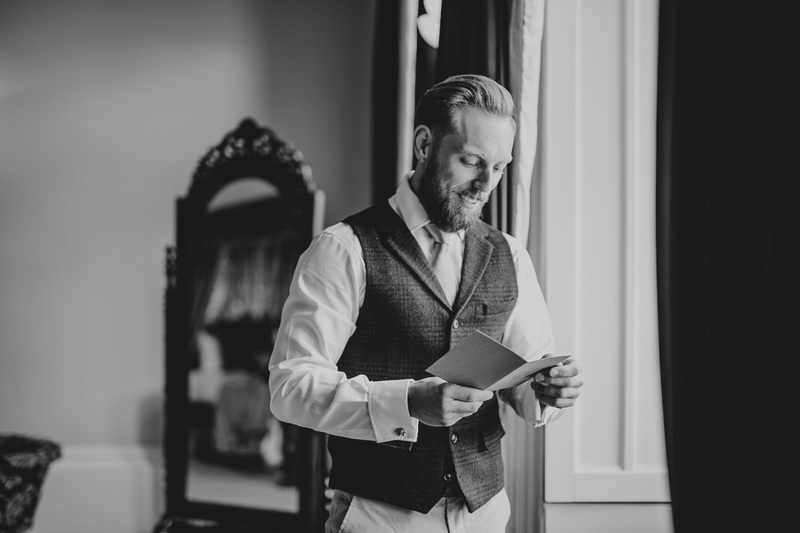 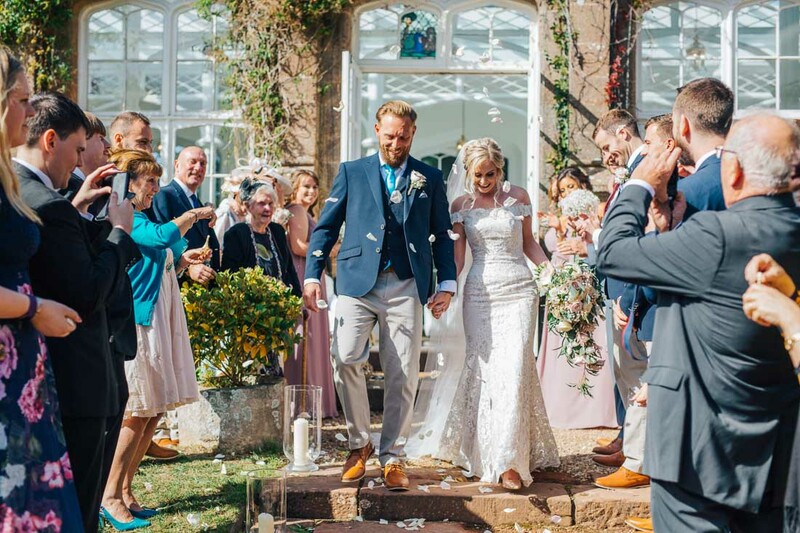 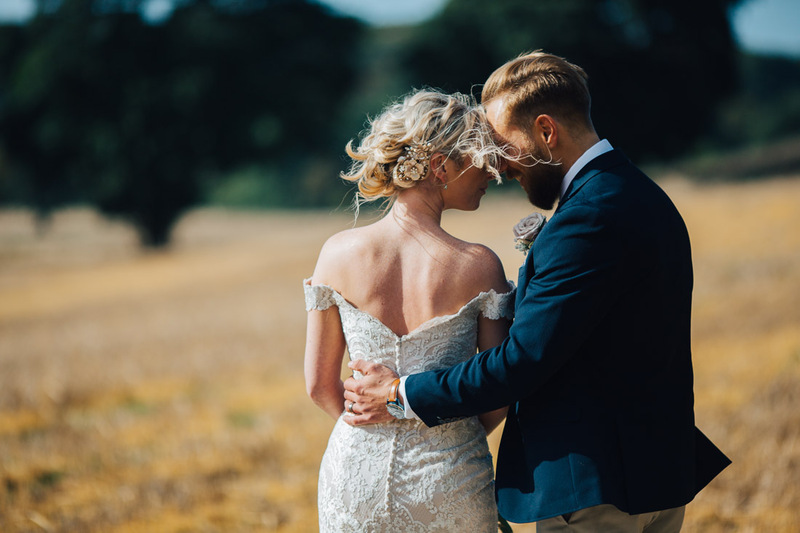 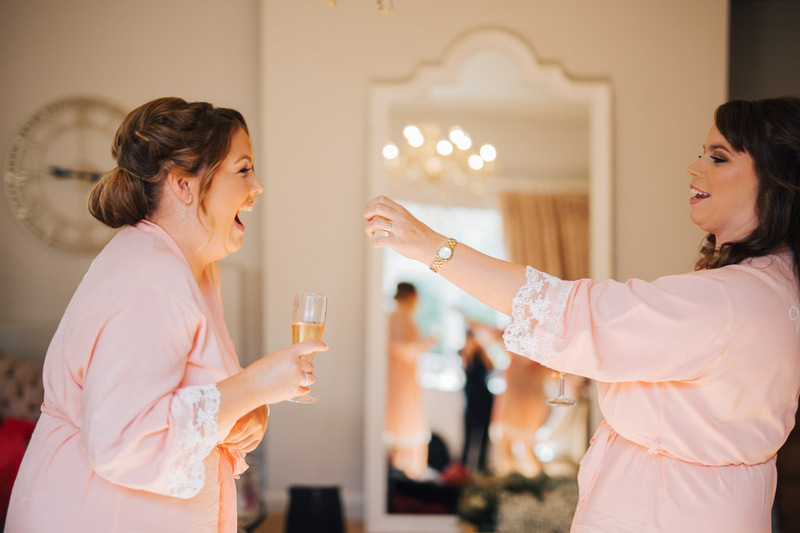 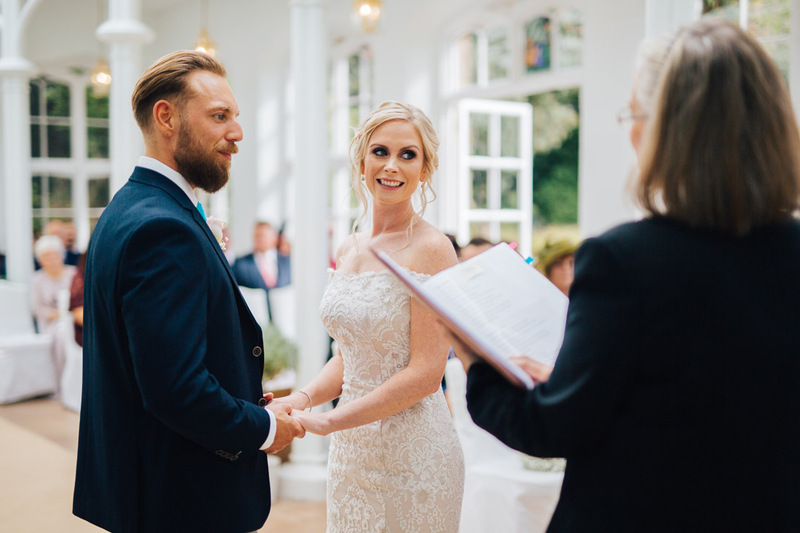 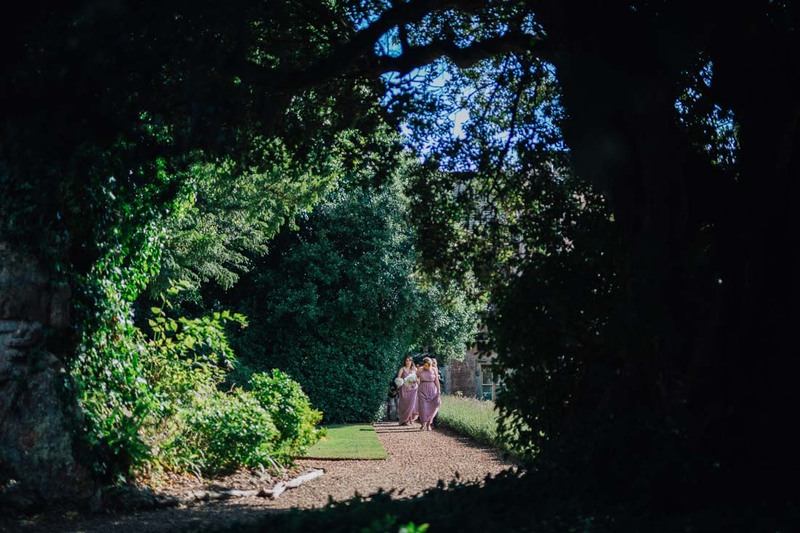 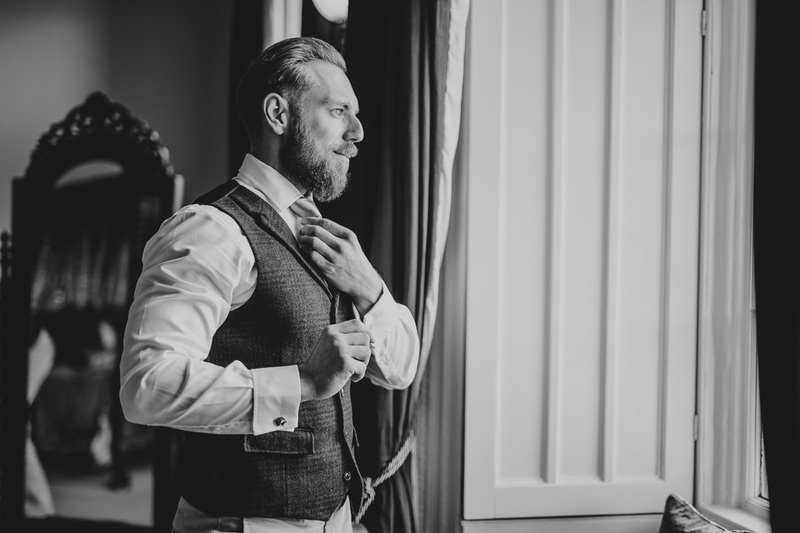 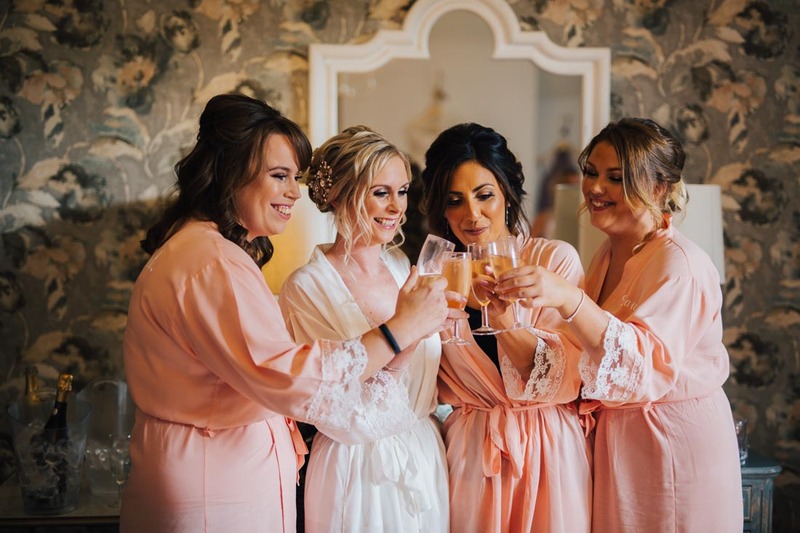 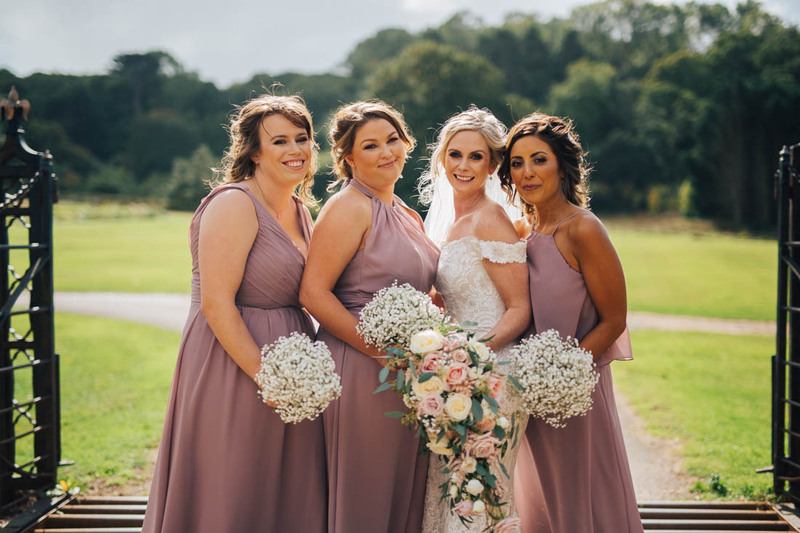 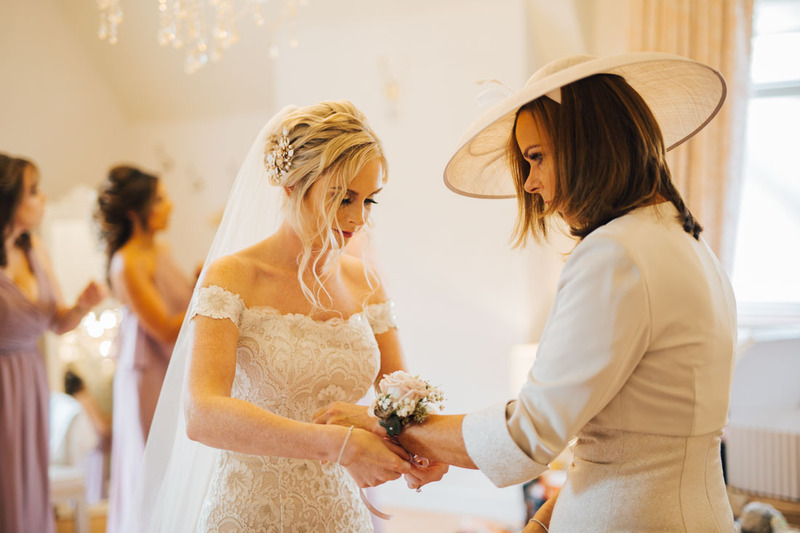 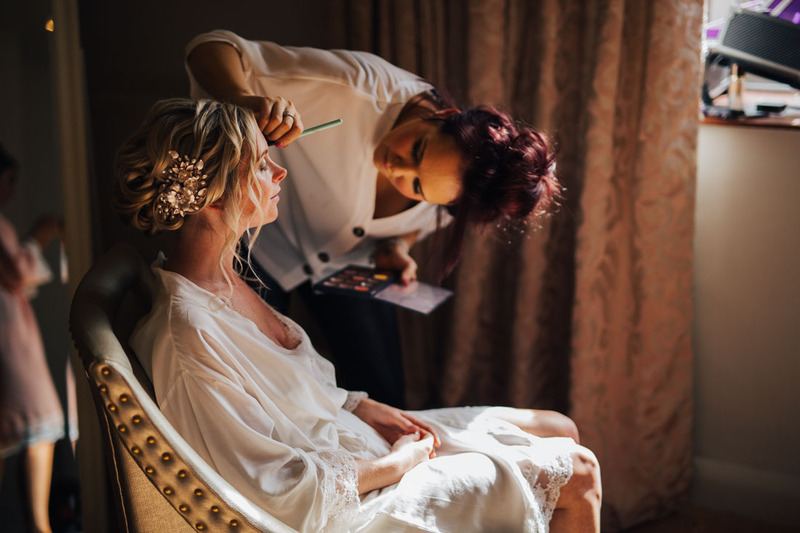 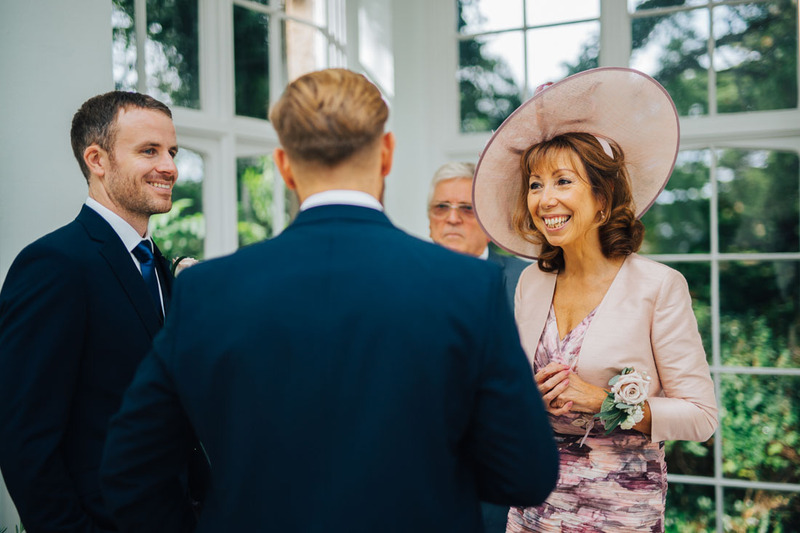 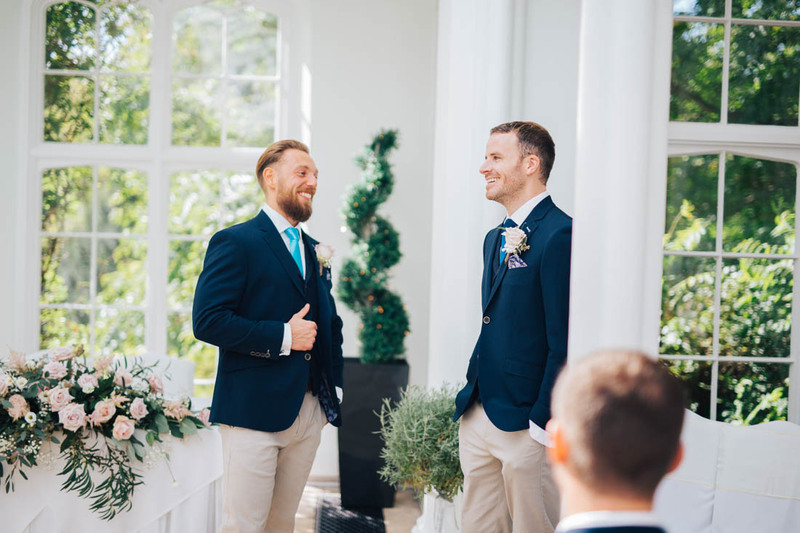 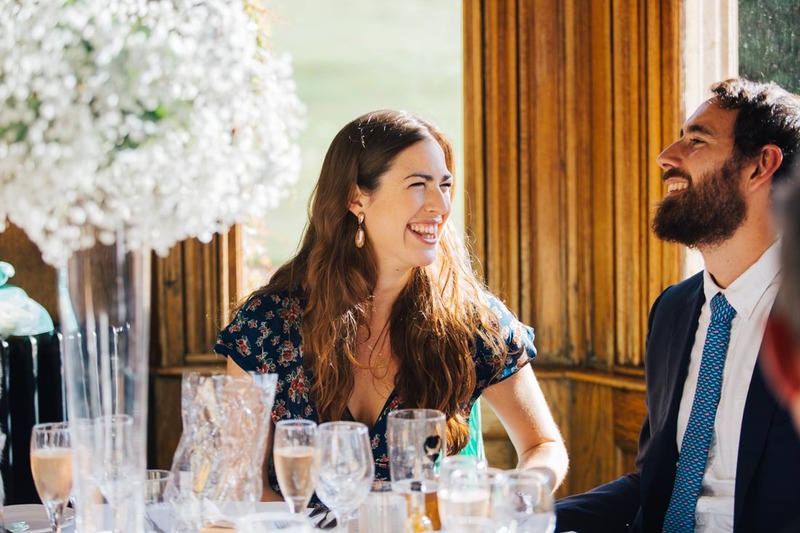 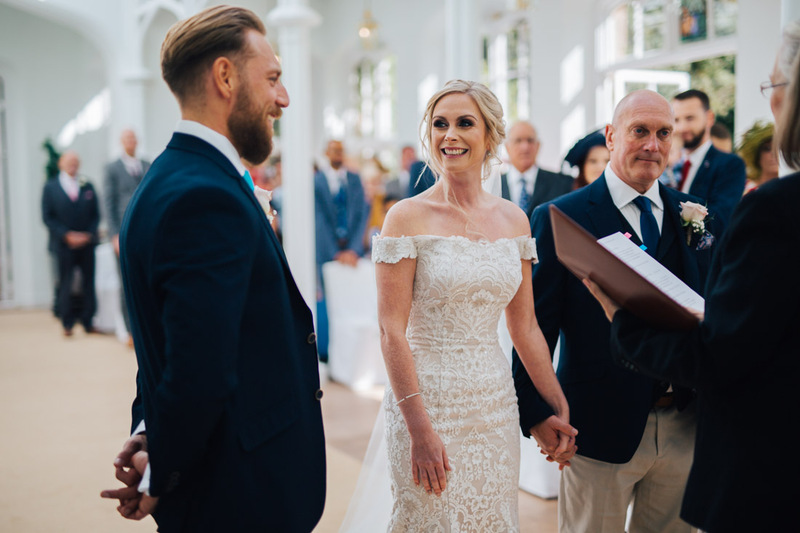 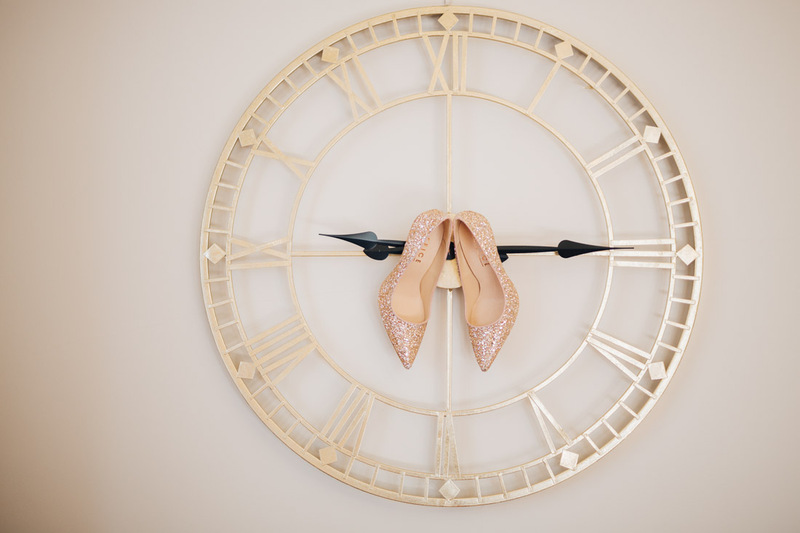 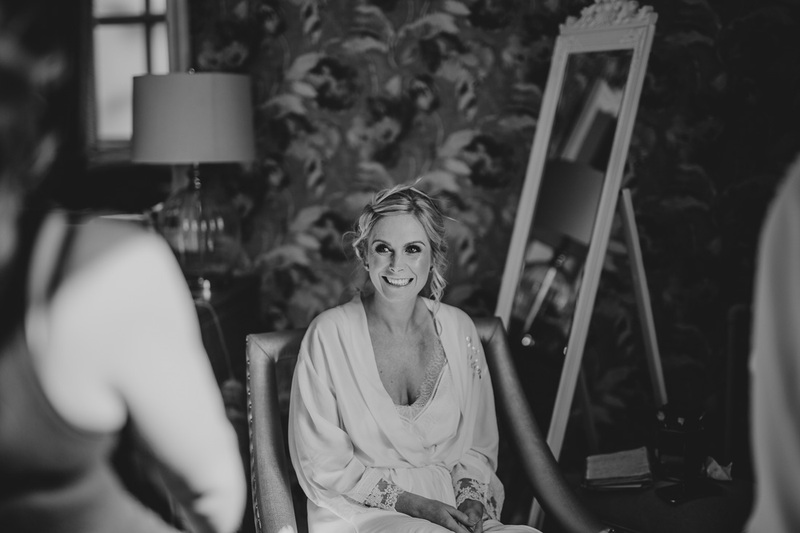 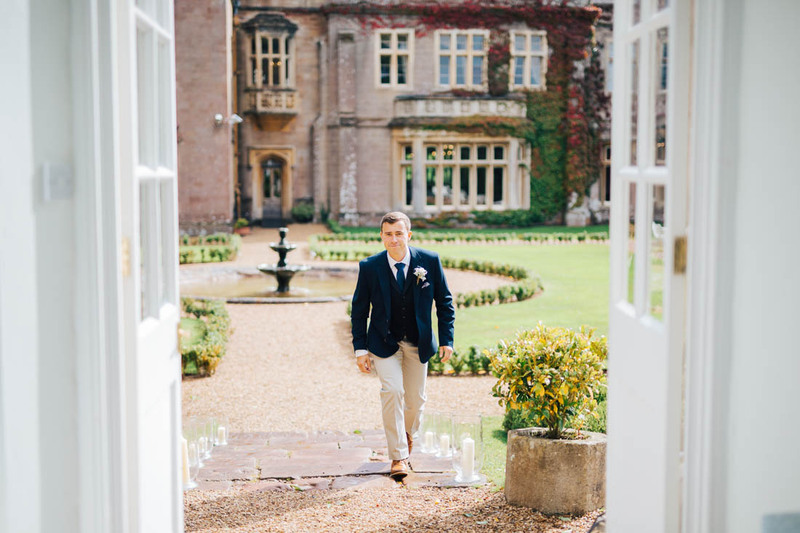 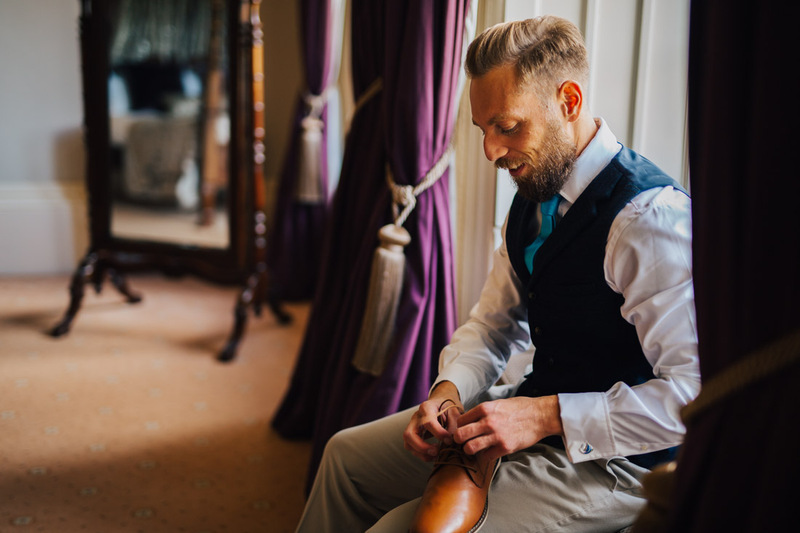 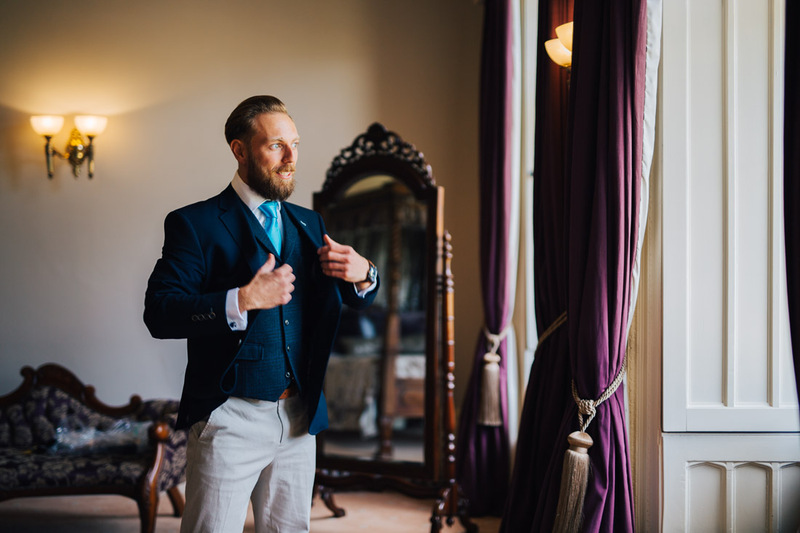 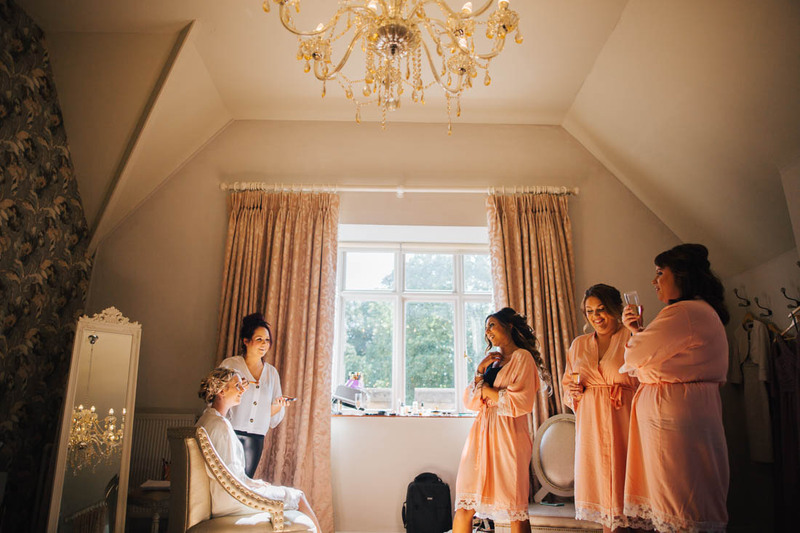 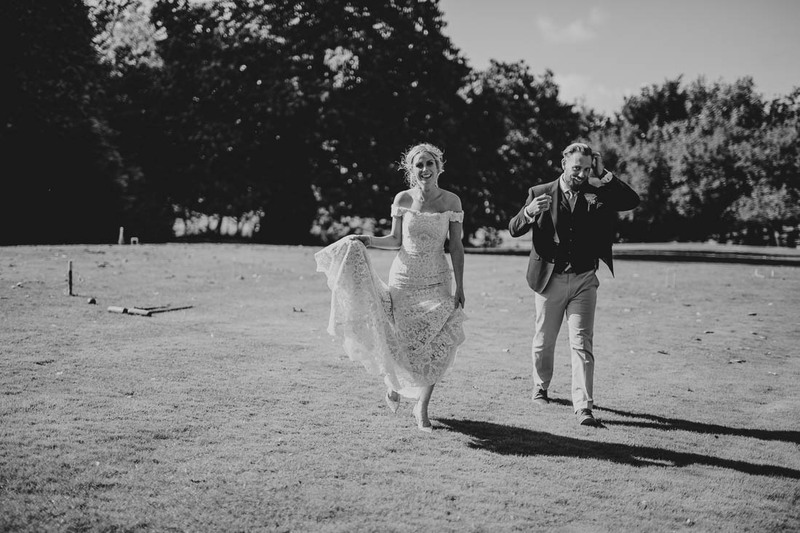 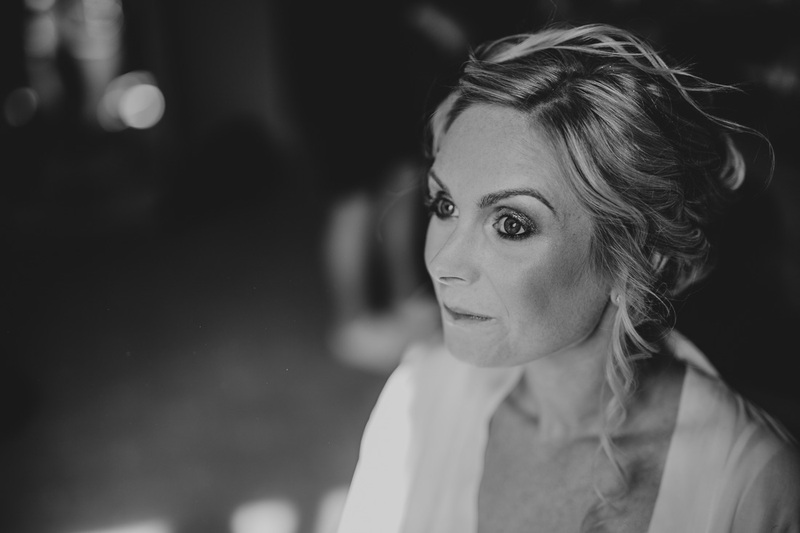 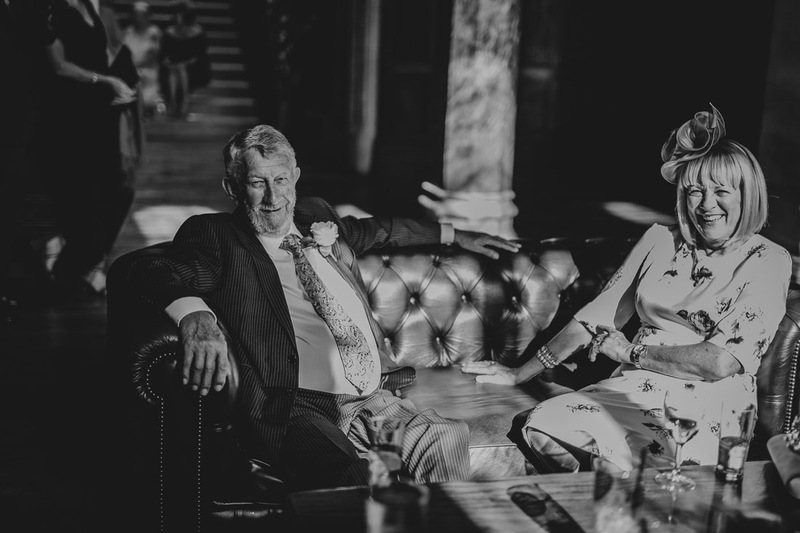 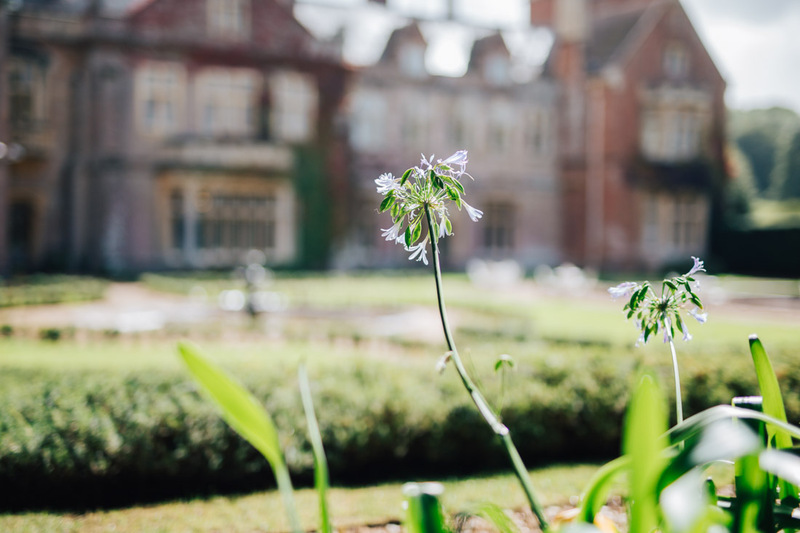 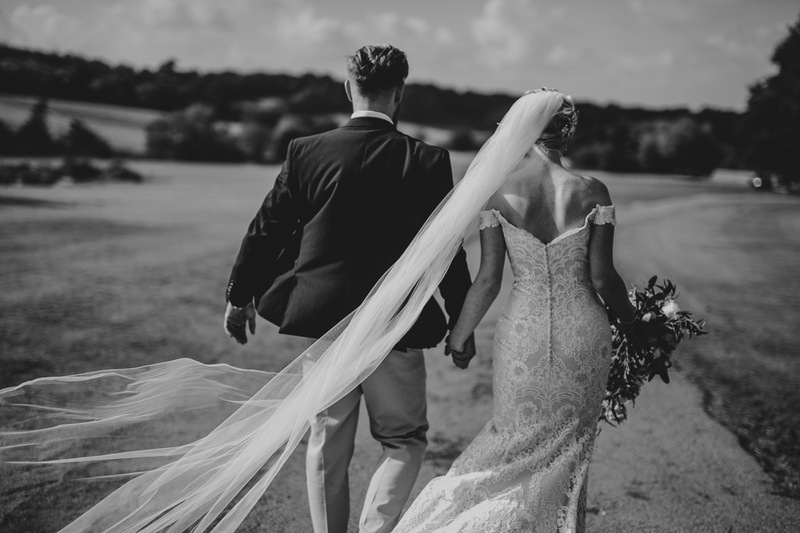 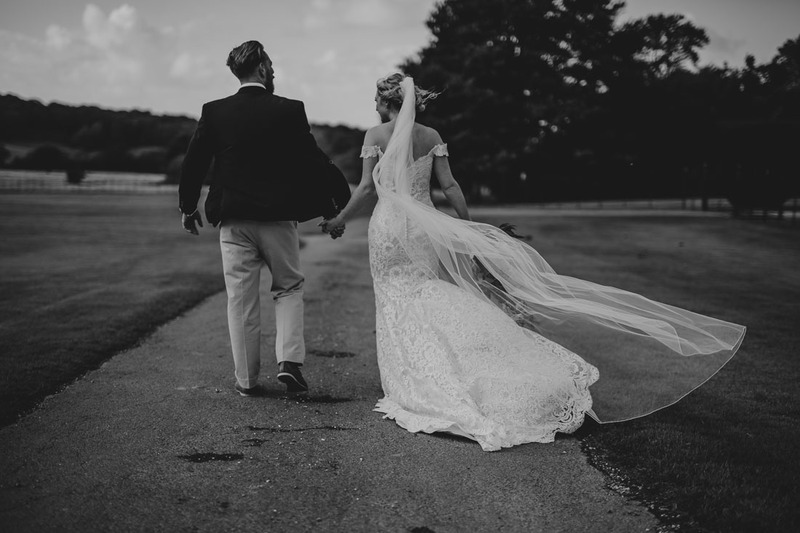 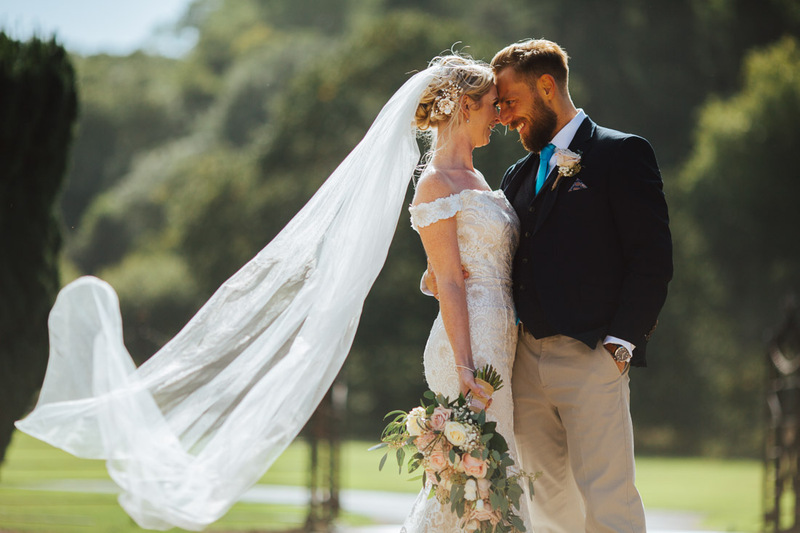 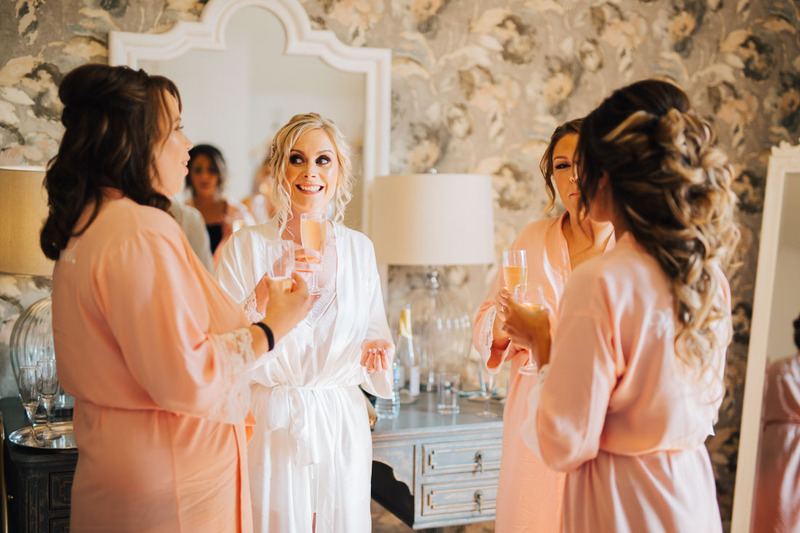 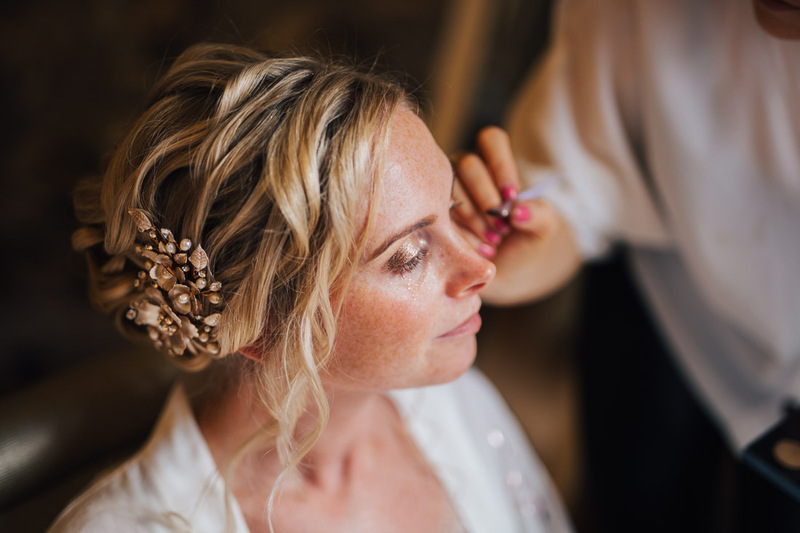 In the lead up to and on the day itself, Clare made us feel so at ease and we had a great time going on adventures around our venue which resulted in some stunning shots! 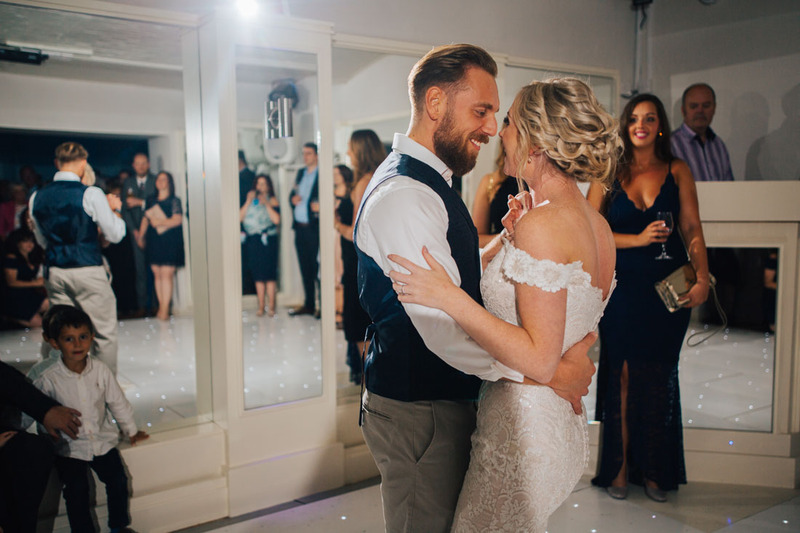 One of our favourite things was that 2 days after our wedding, we got to see a sneak peak of some of our photos, and that made us all the more excited to see the rest! 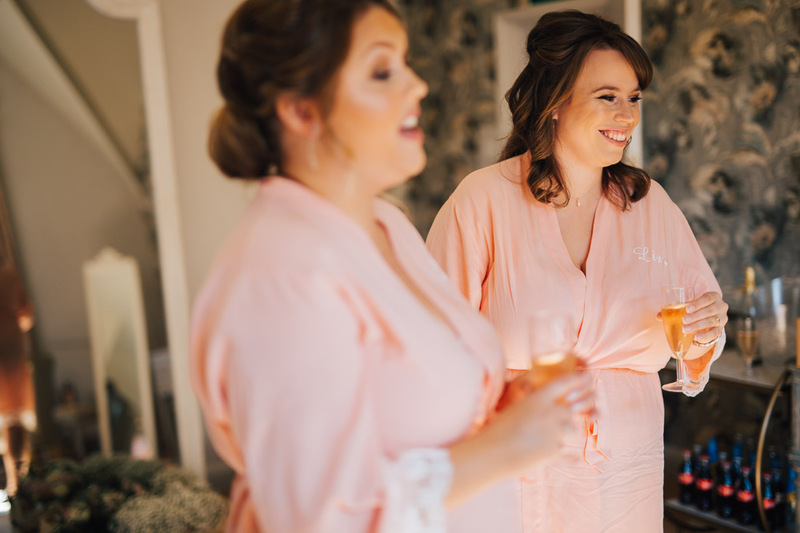 We received our digital gallery last week and we absolutely love the way that Clare captured everyone at their most natural. 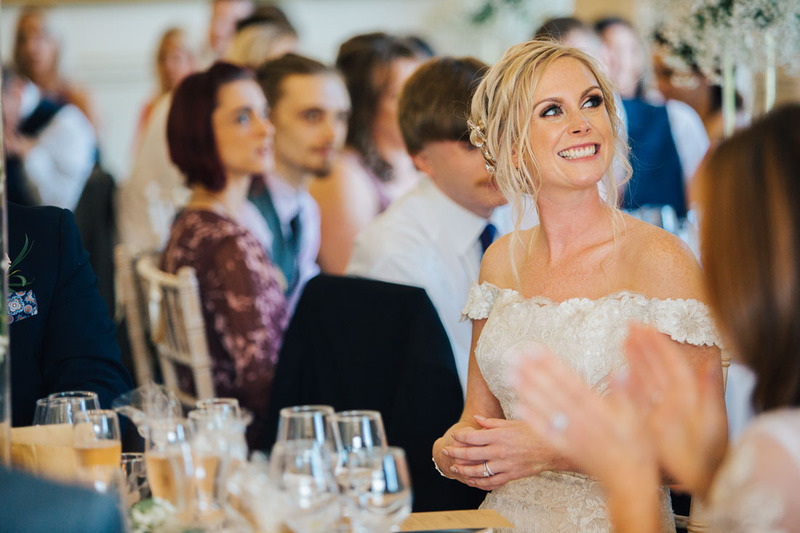 She has the perfect balance of blending into the background and yet still being at the forefront of your most special moments! 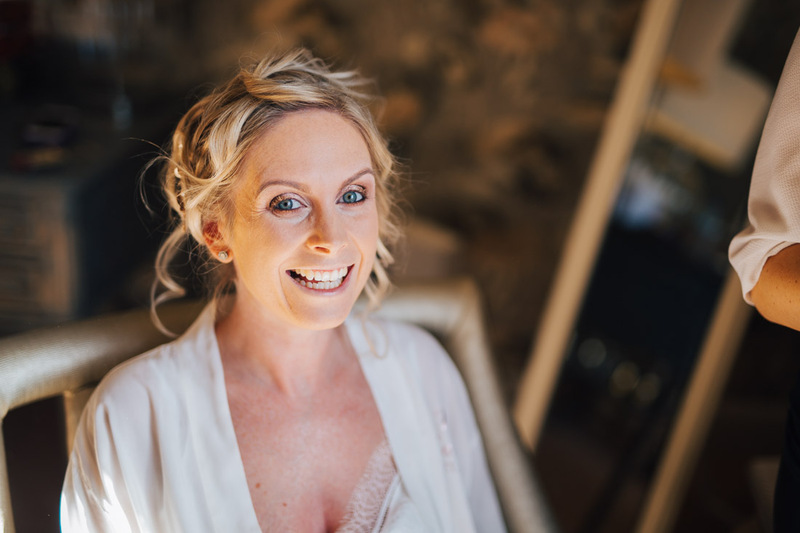 We’ve been delighted with Clare from start to finish and really can’t recommend her enough!!! 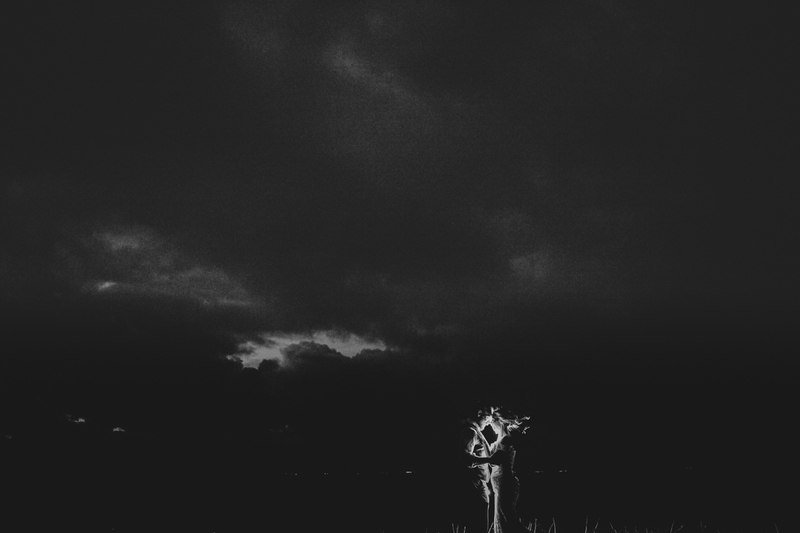 Well captured! 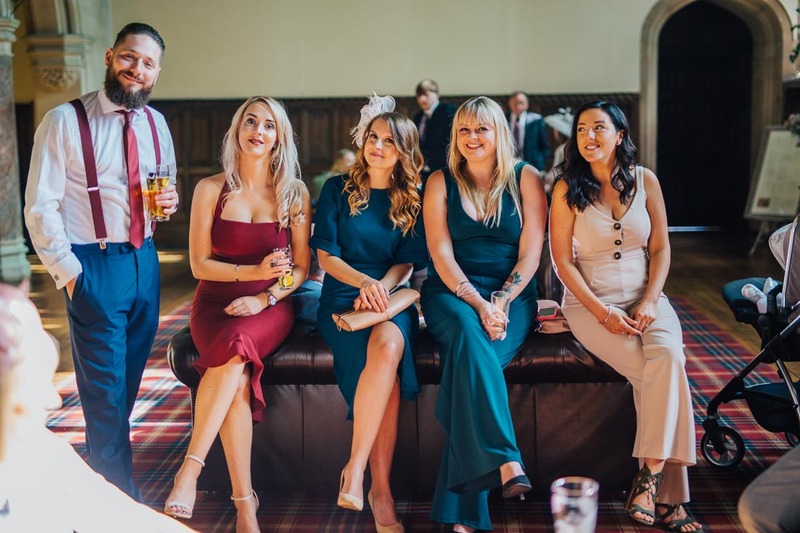 Looked like a lovely wedding. 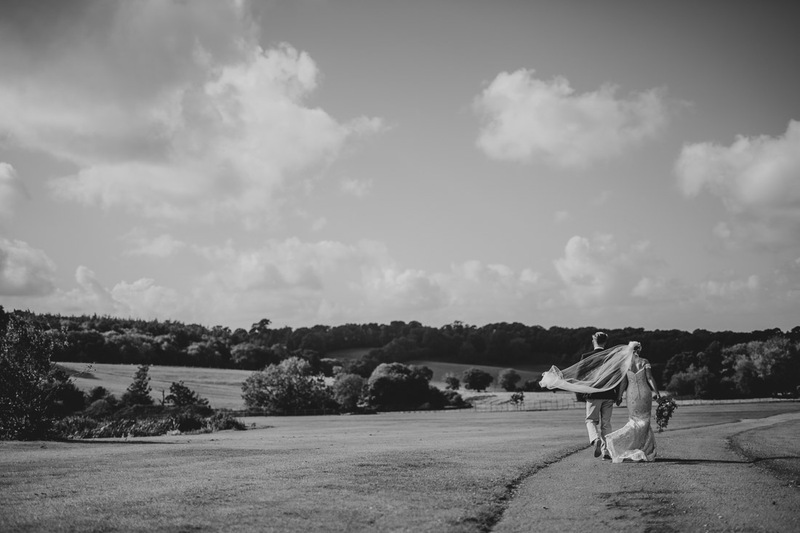 Beautiful light in bridal prep & I always love a good field wander, lovely work. 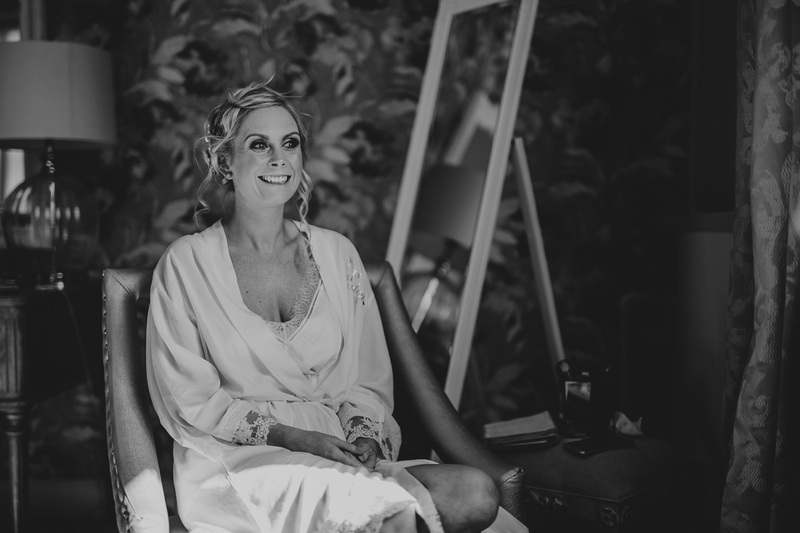 They look so happy and the black and white images from their portrait session are stunning! 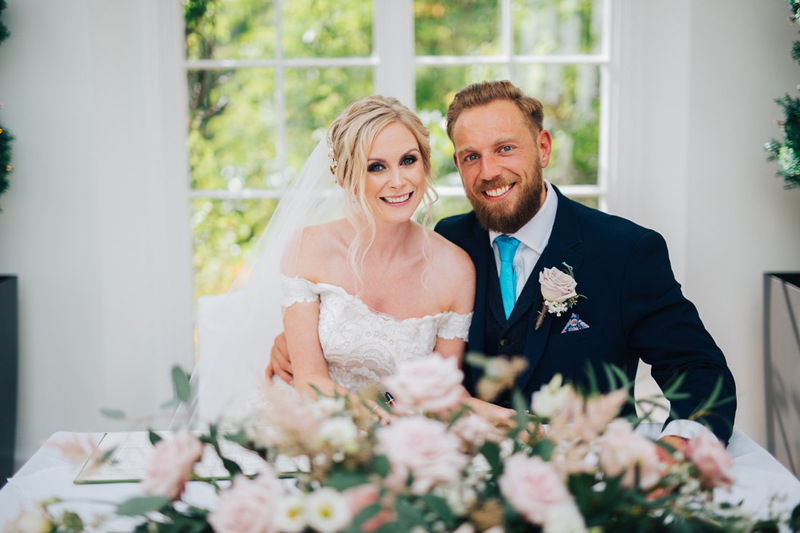 Beutifully captured wedding story, well done!